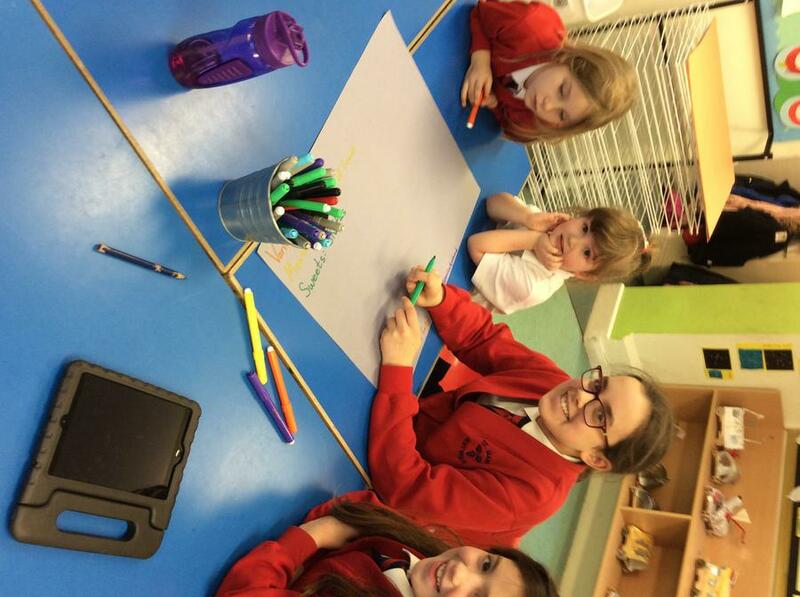 Our Church School council representatives making a gift for someone who gives above and beyond to our school. 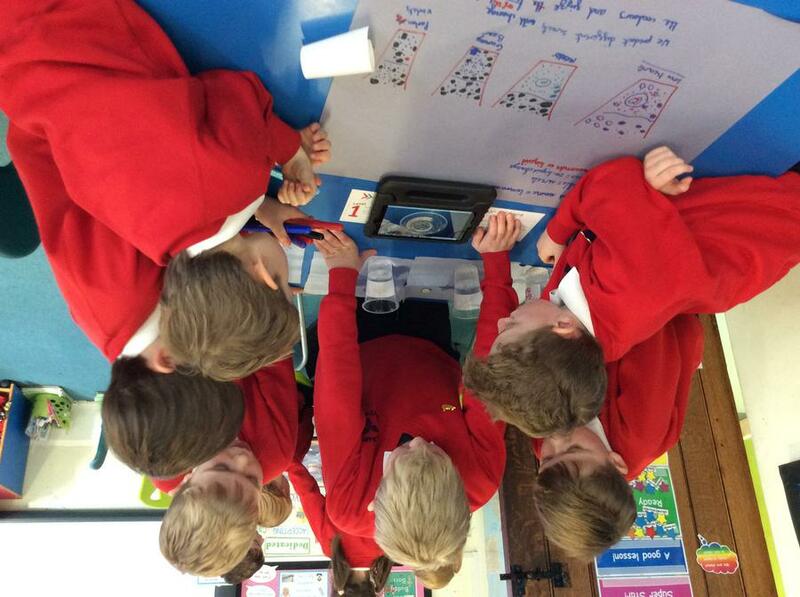 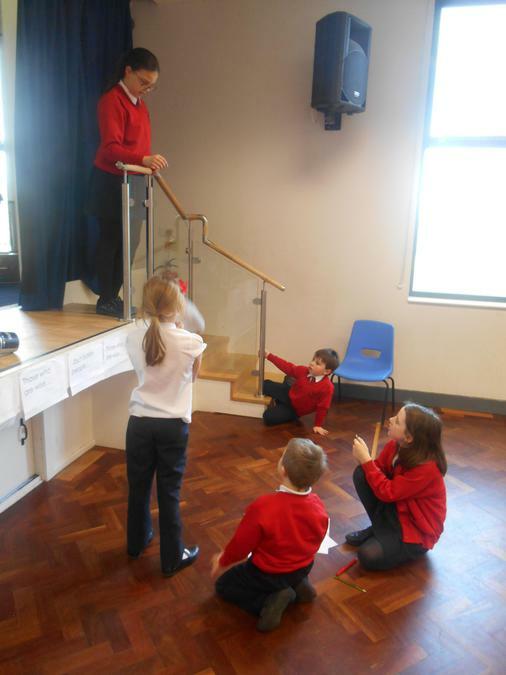 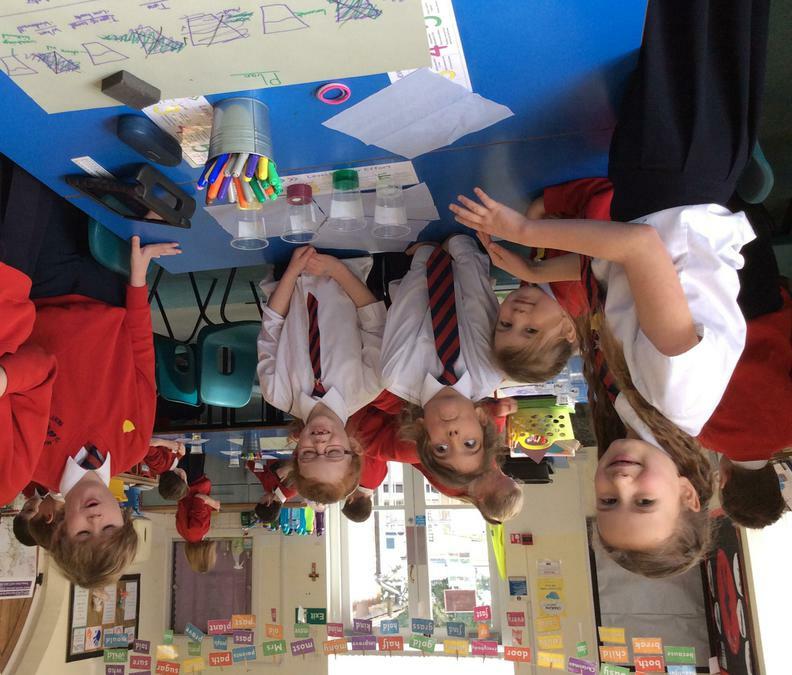 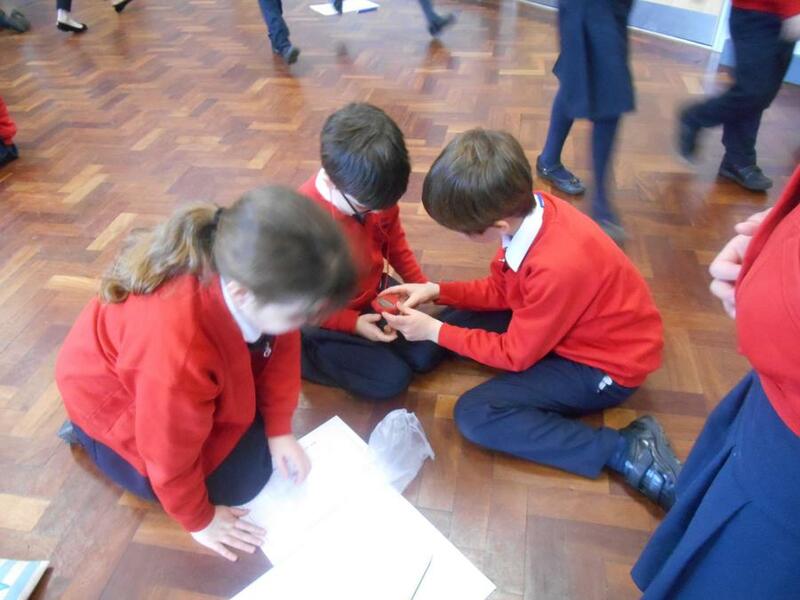 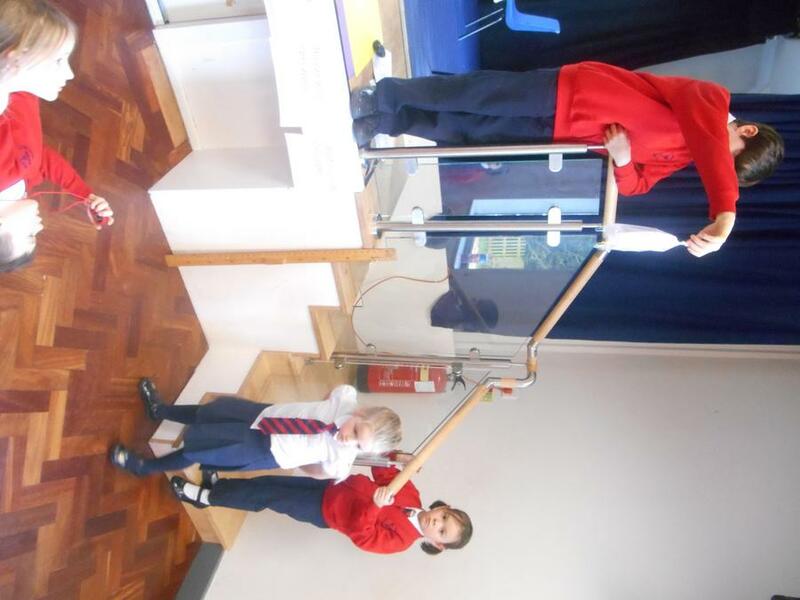 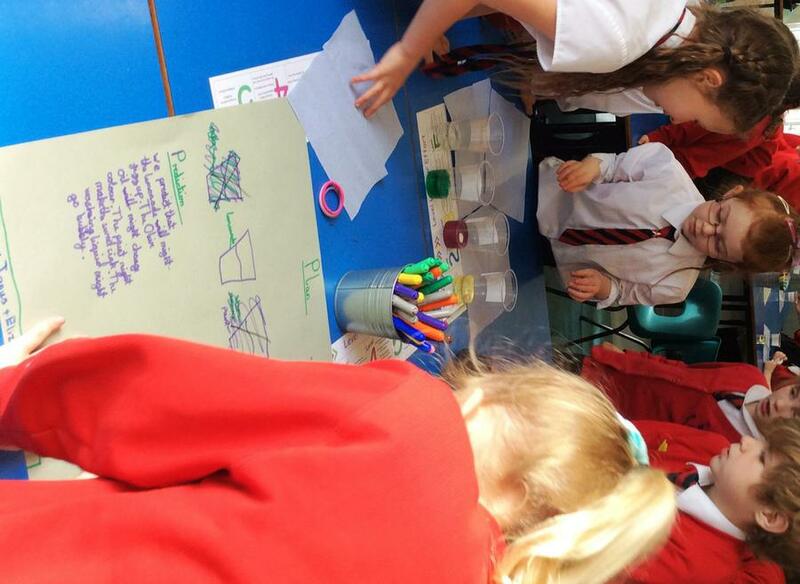 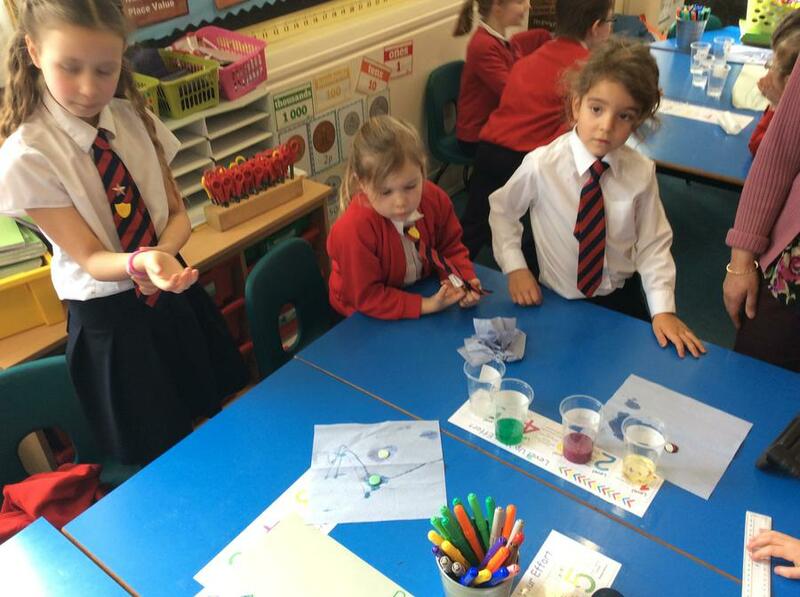 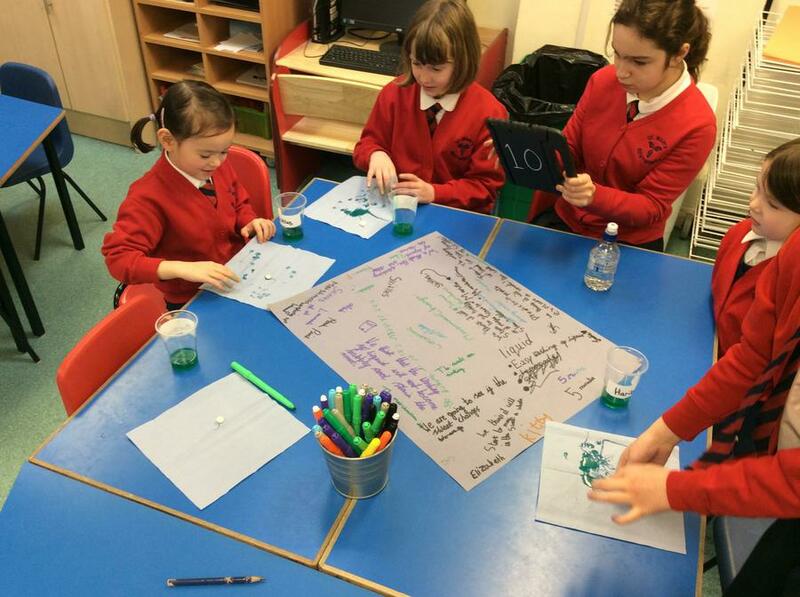 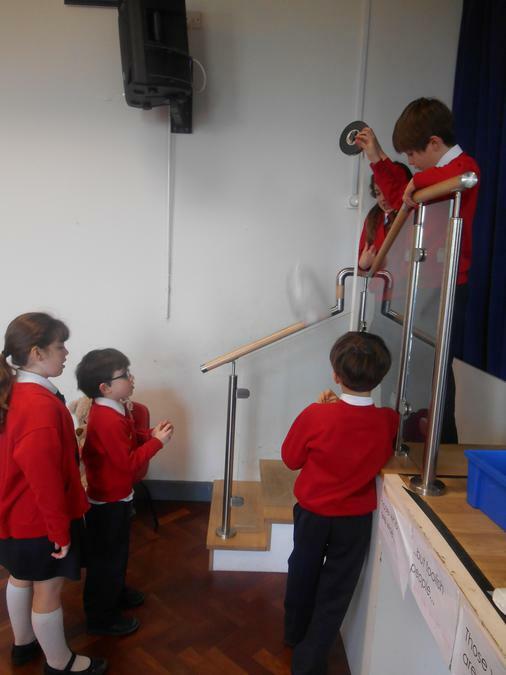 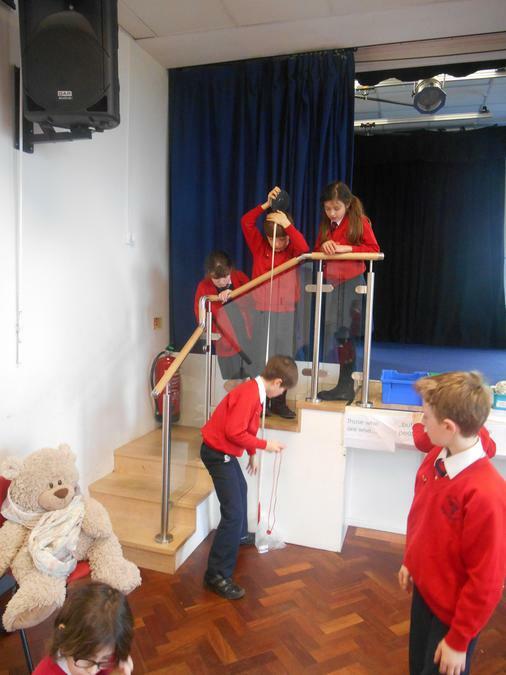 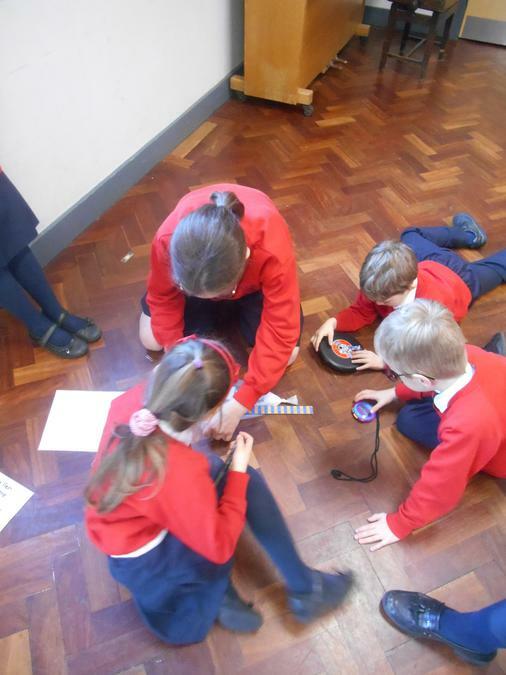 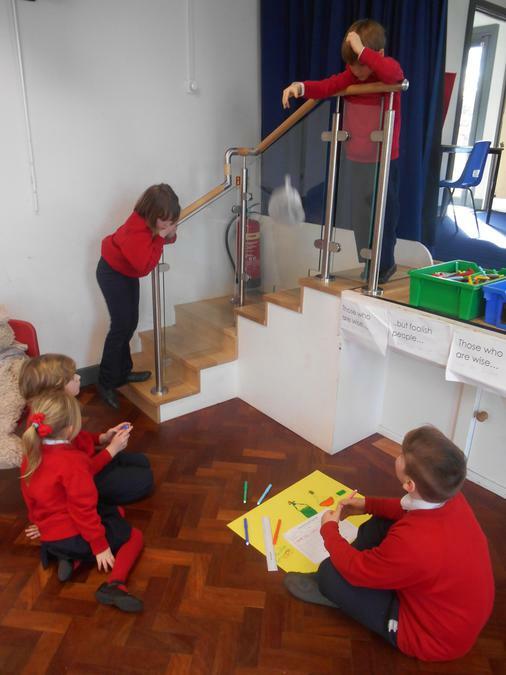 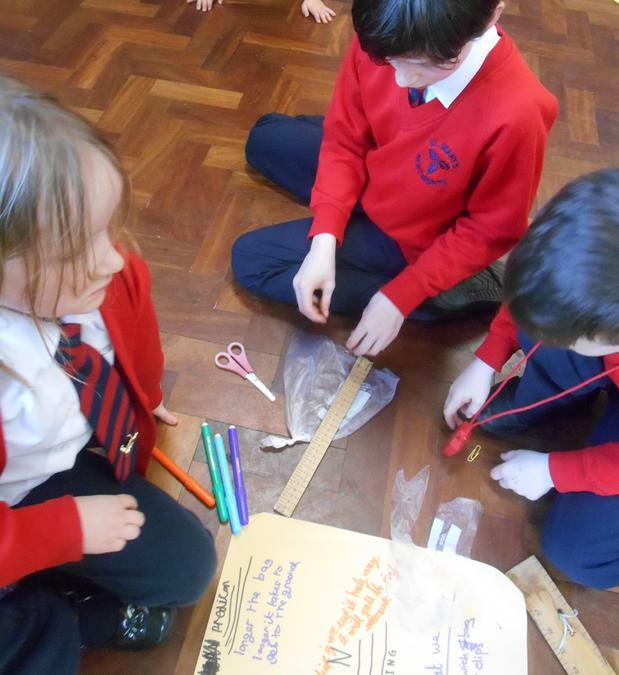 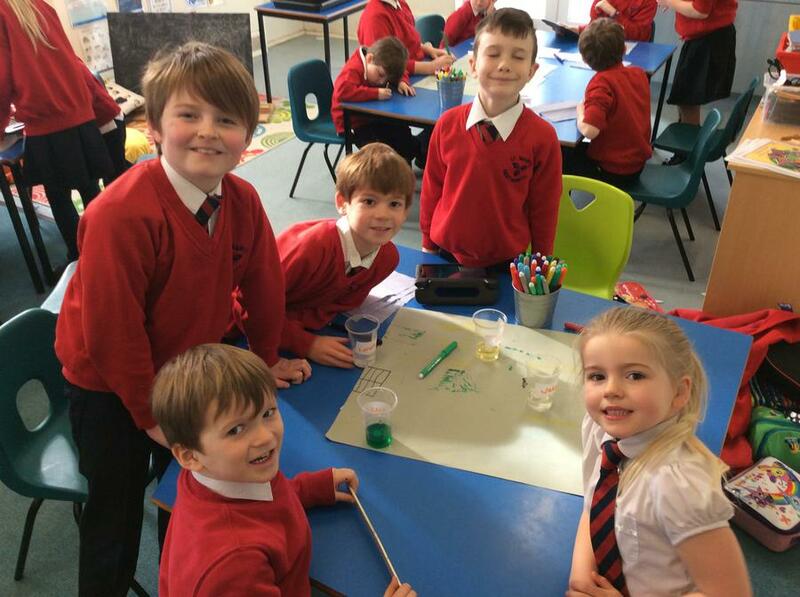 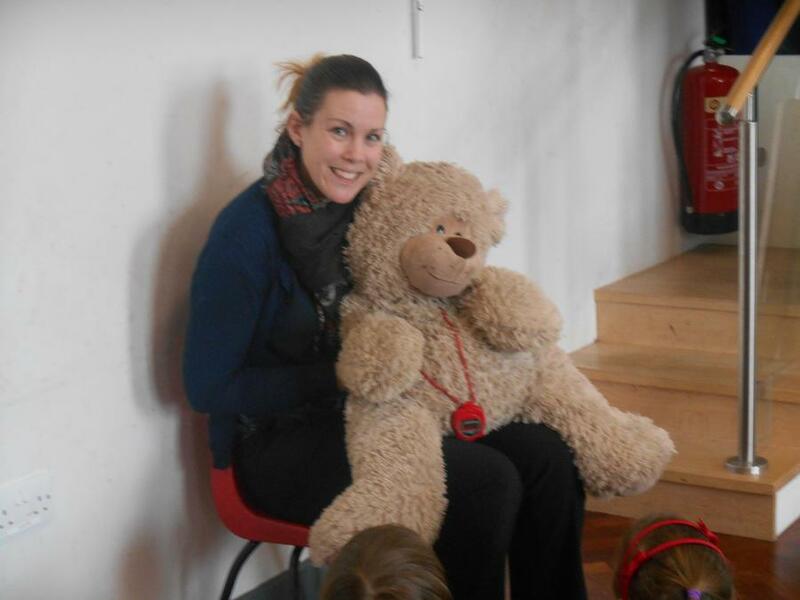 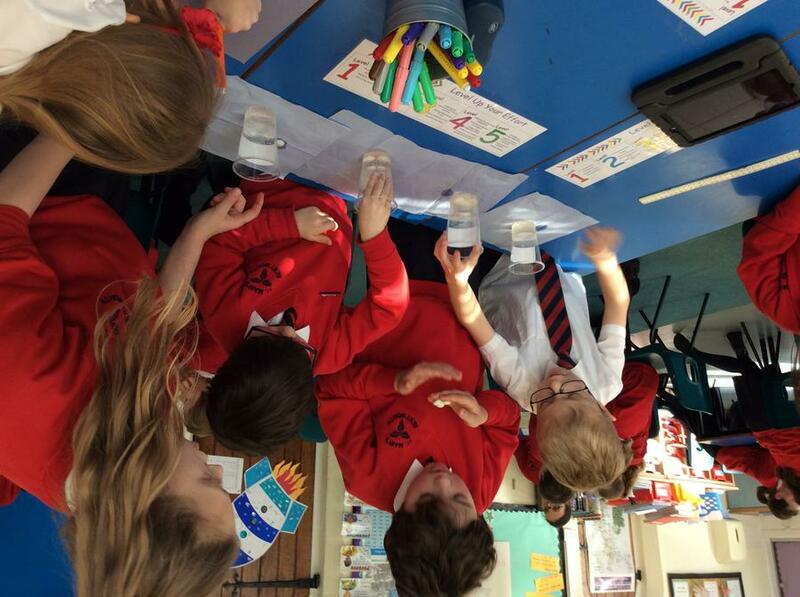 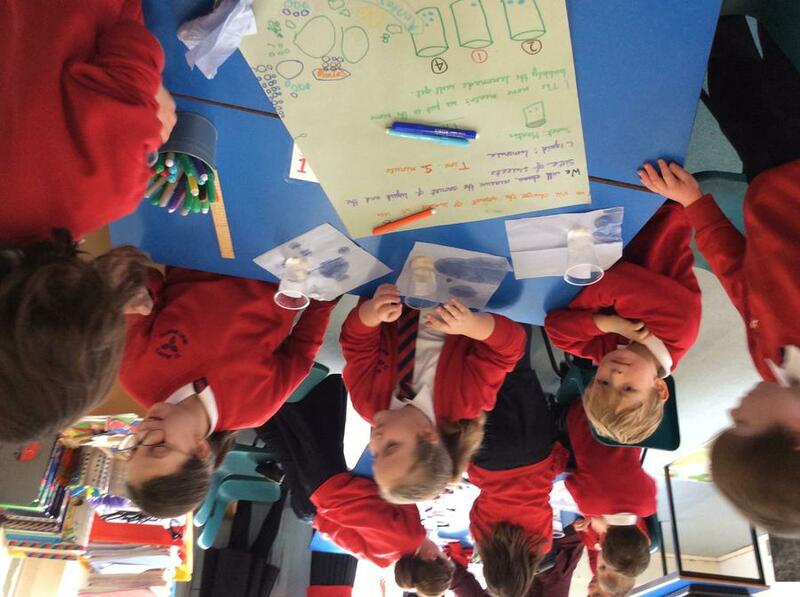 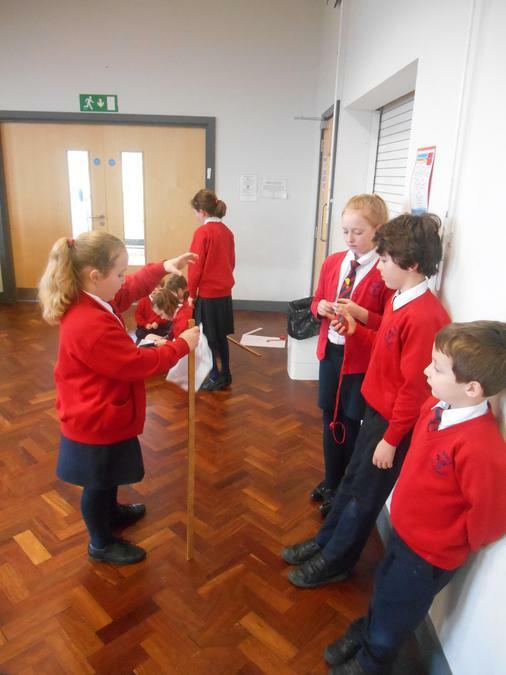 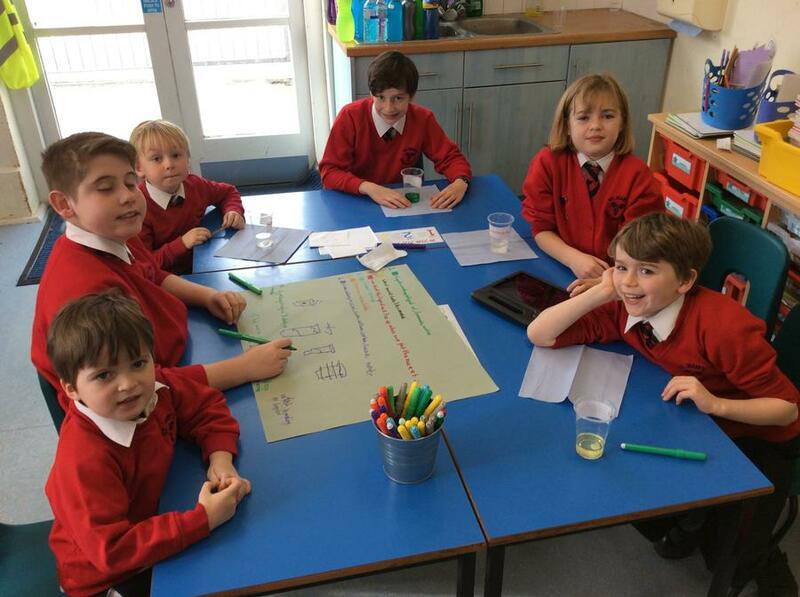 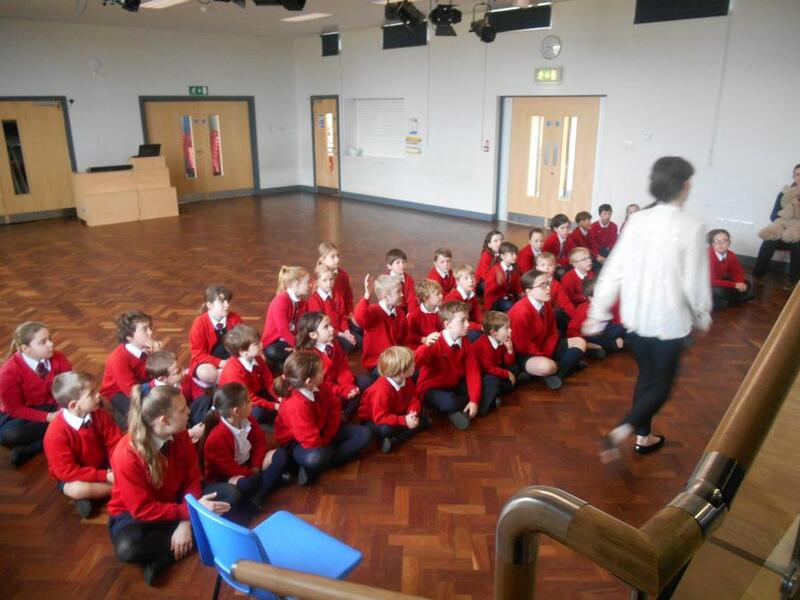 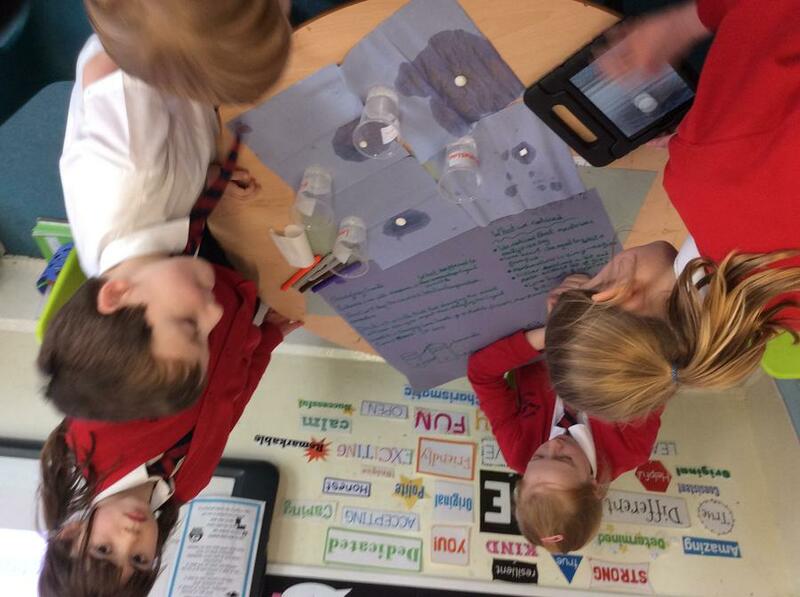 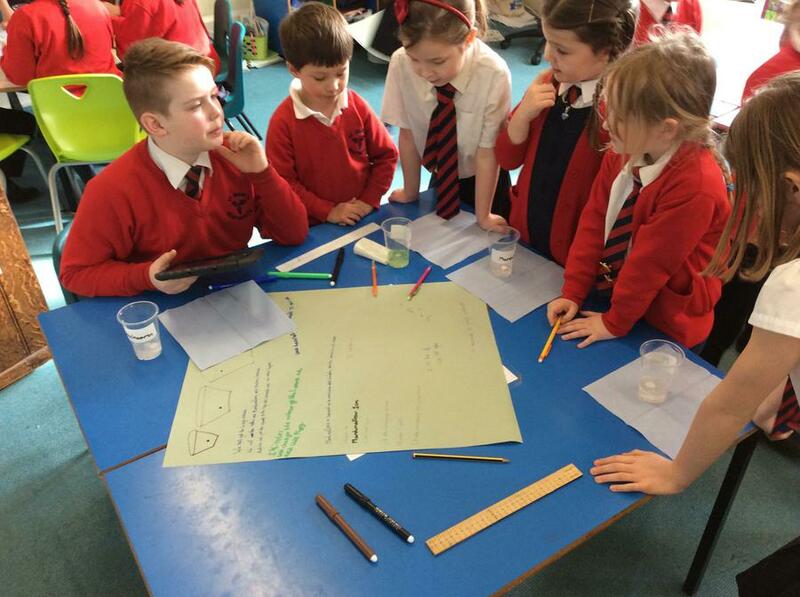 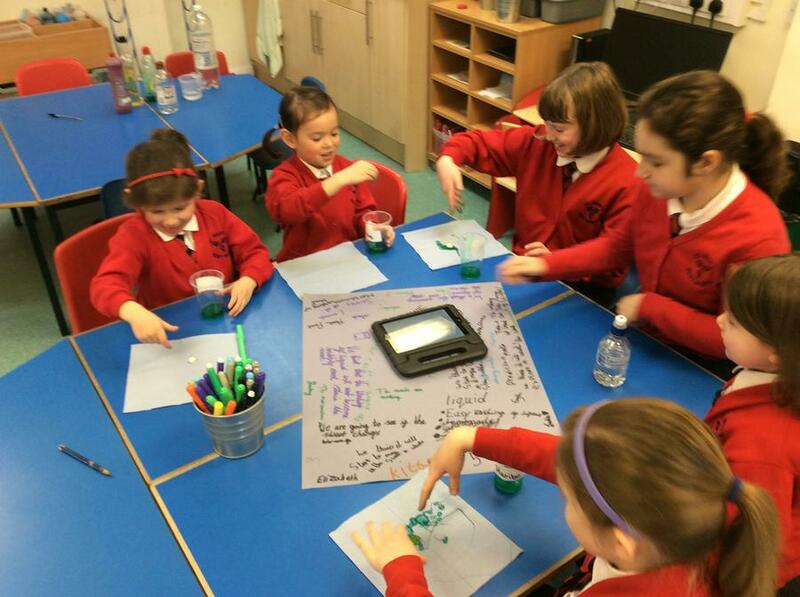 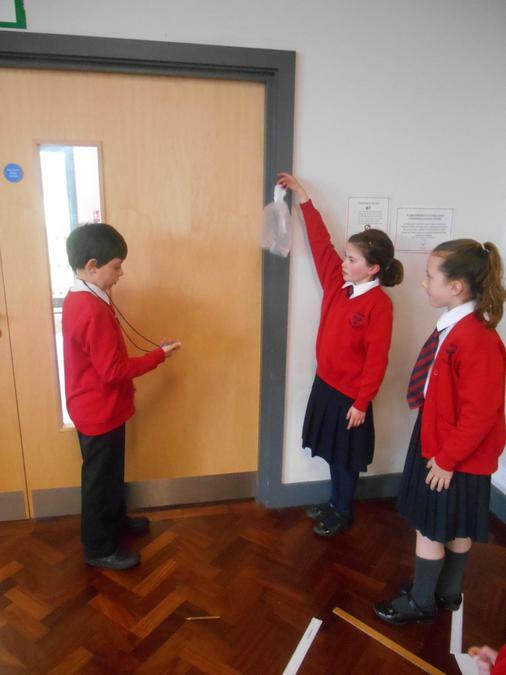 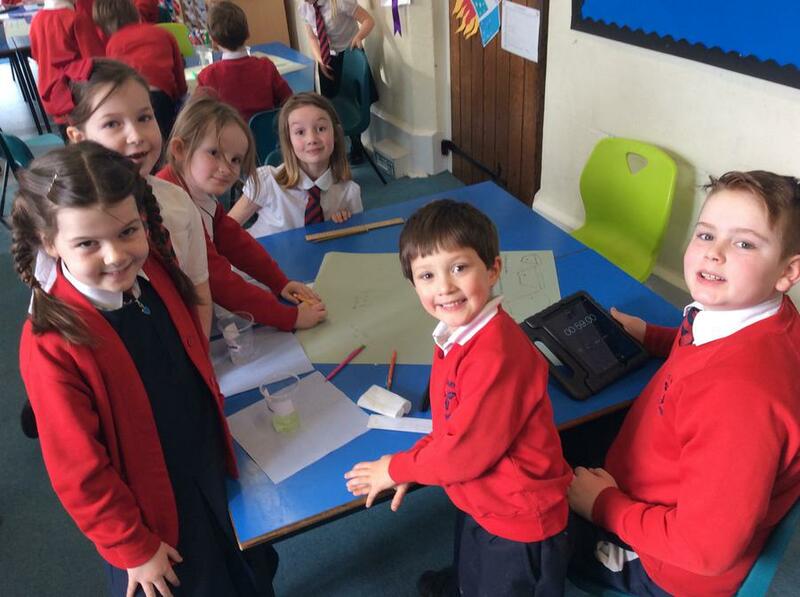 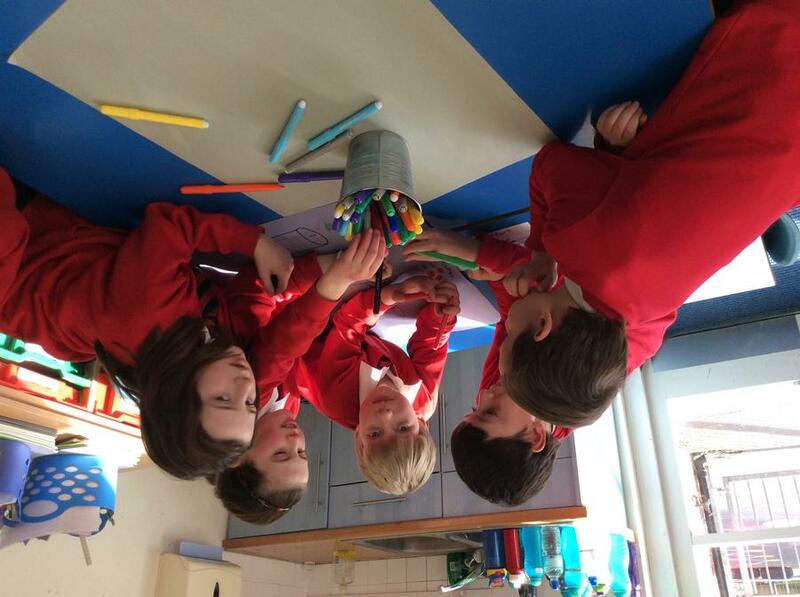 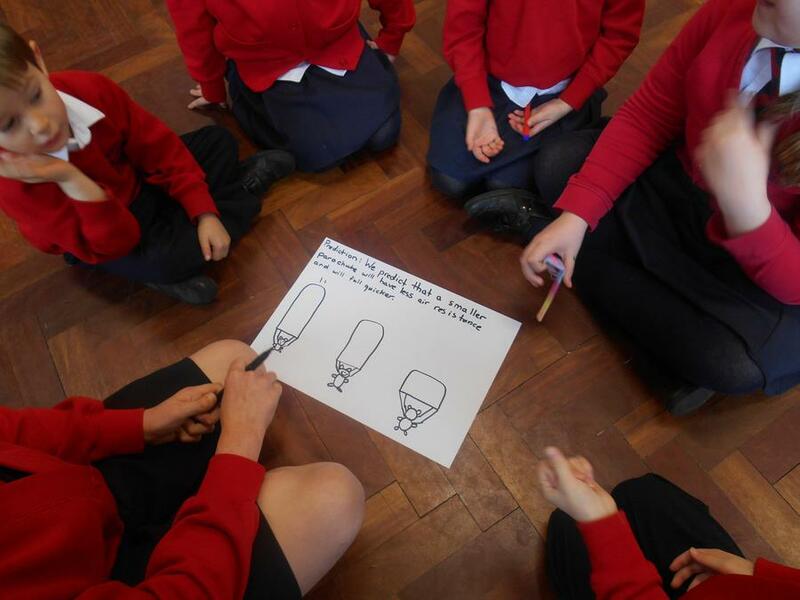 On Friday we had our first Science House Day at St Mary's! 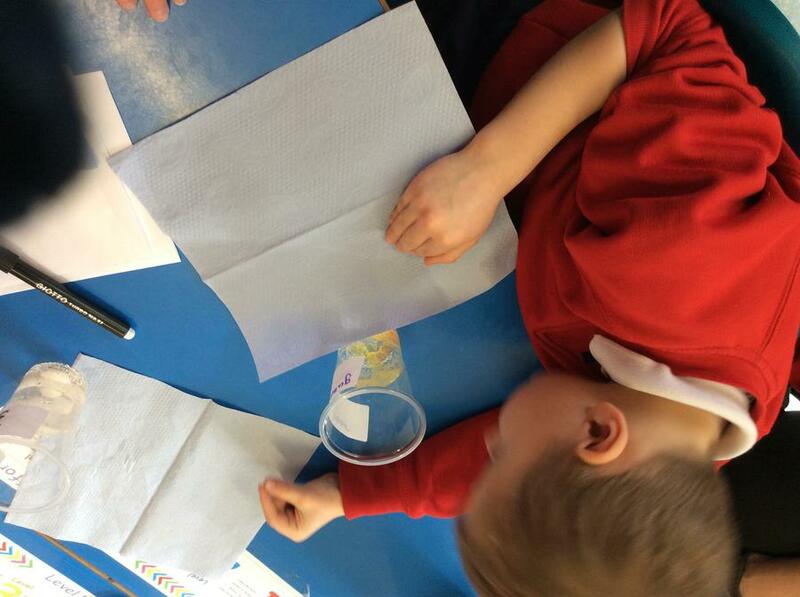 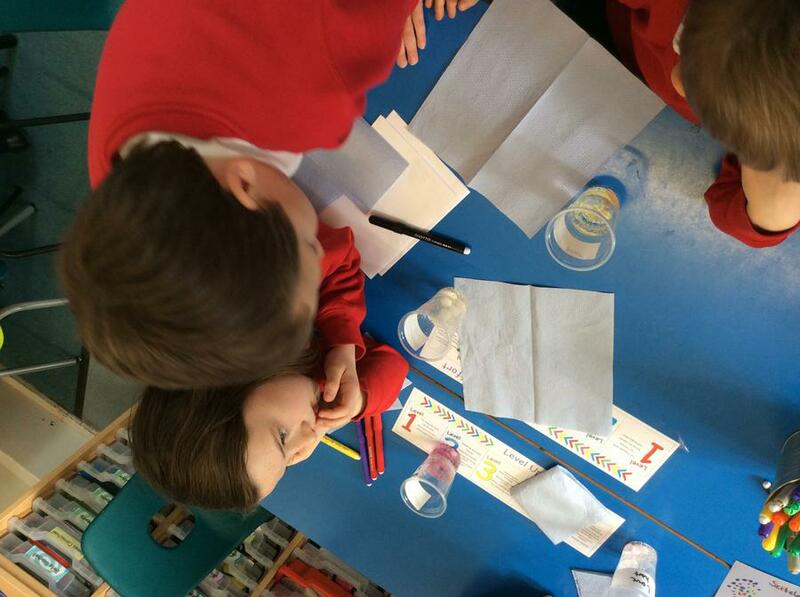 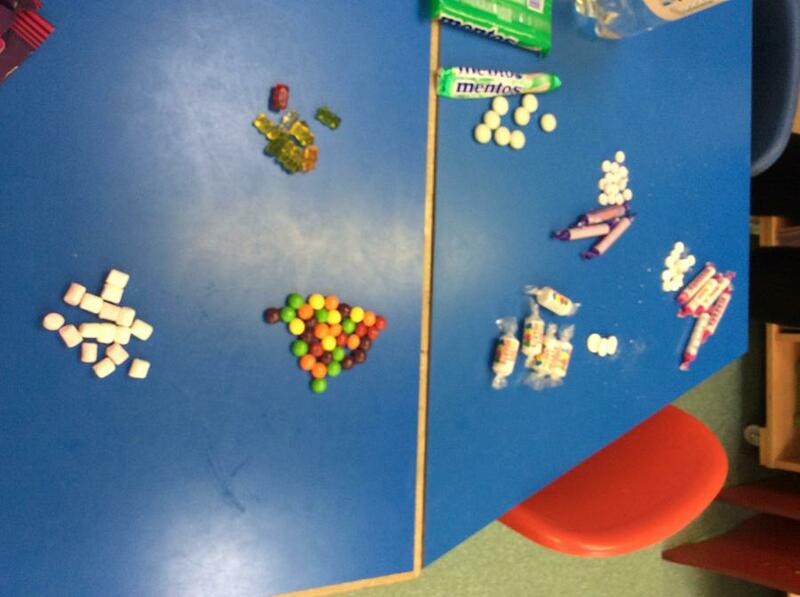 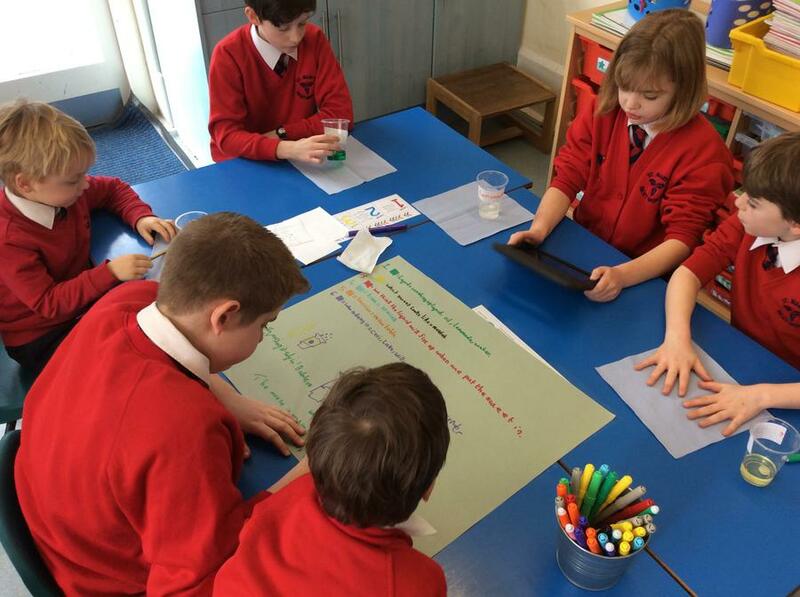 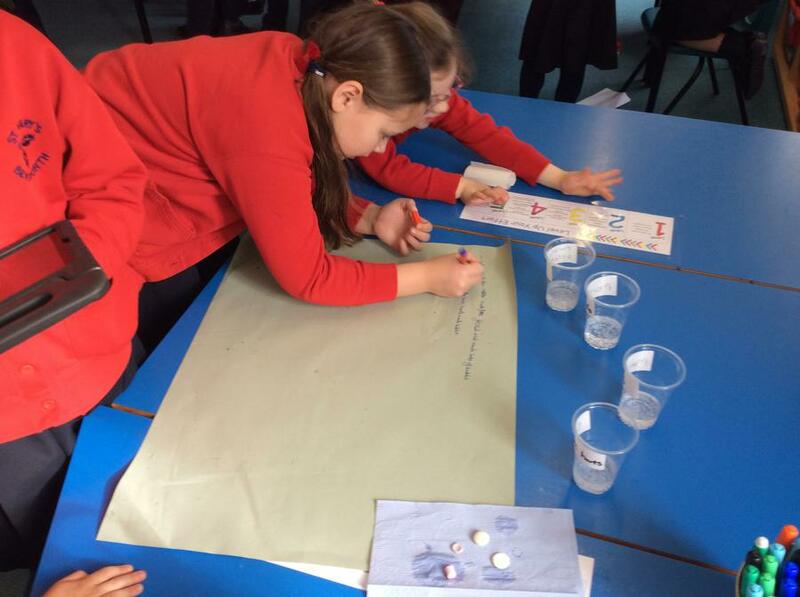 We took part in two different science investigations throughout the day. 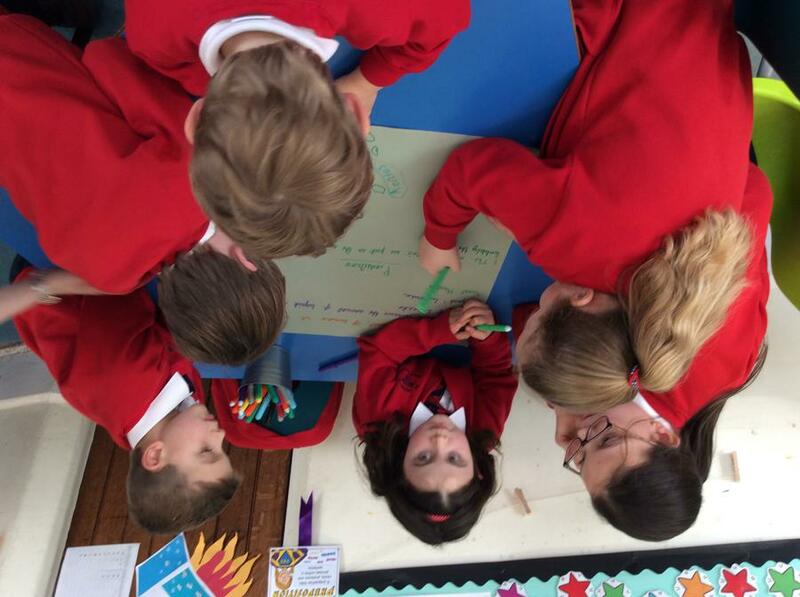 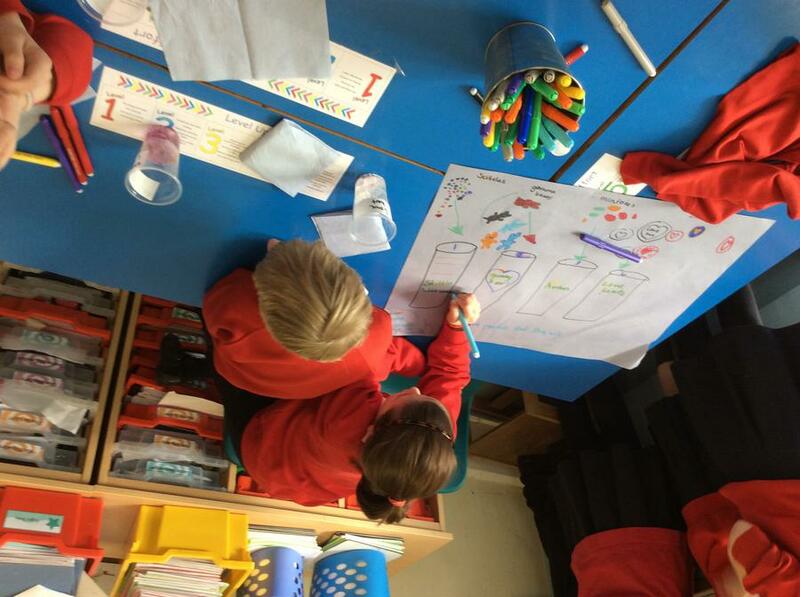 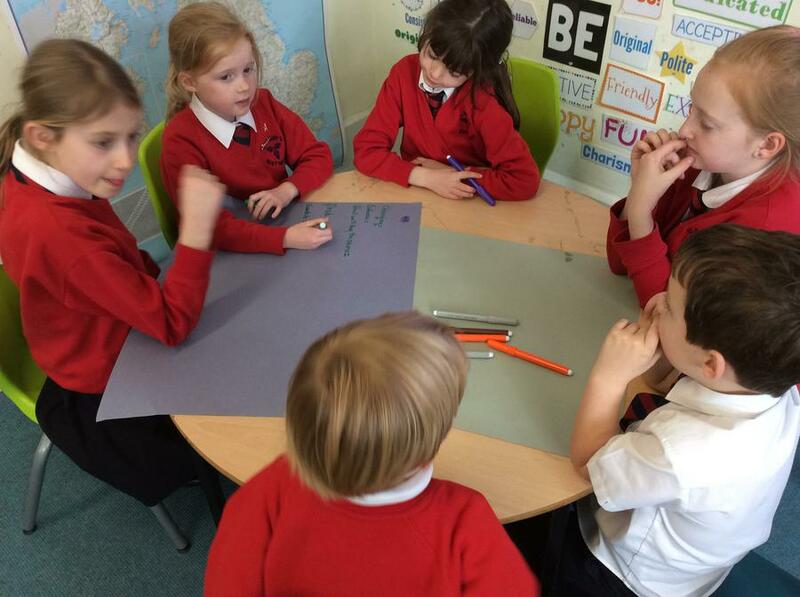 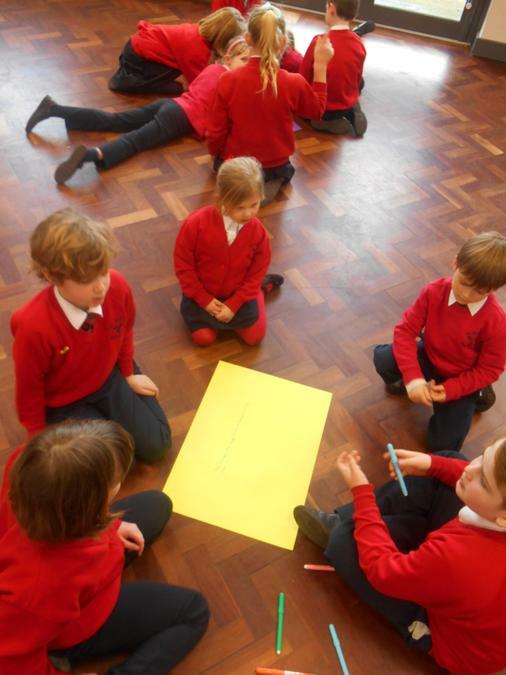 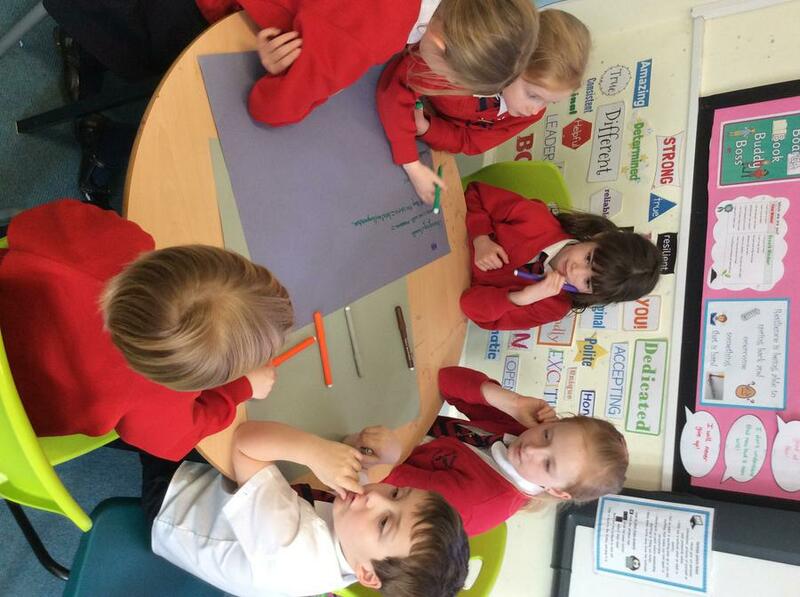 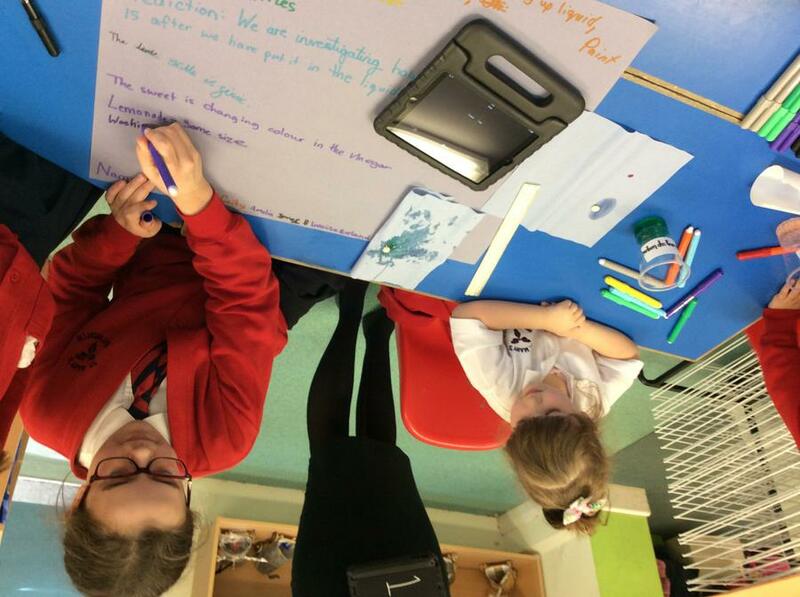 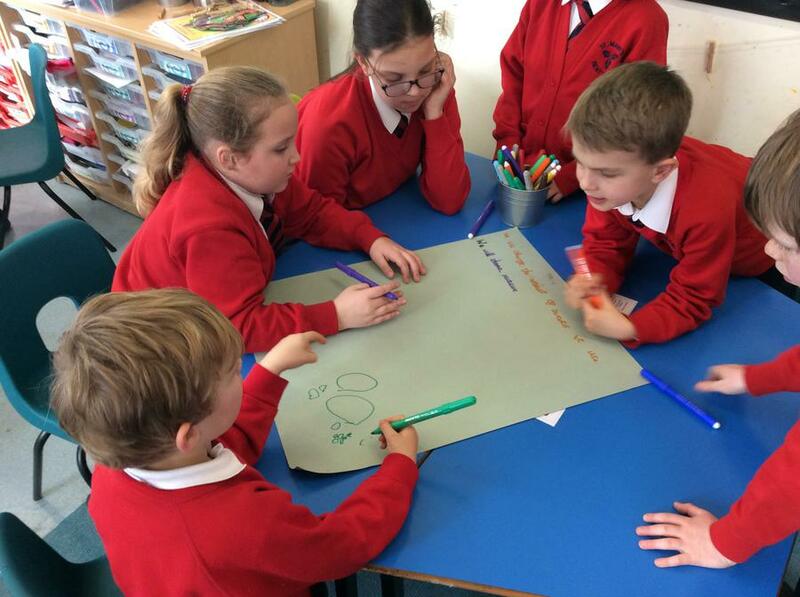 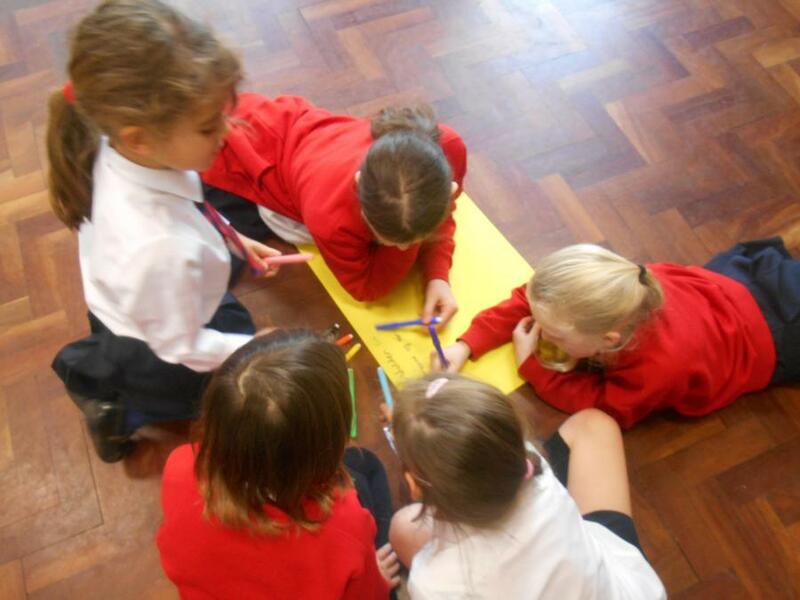 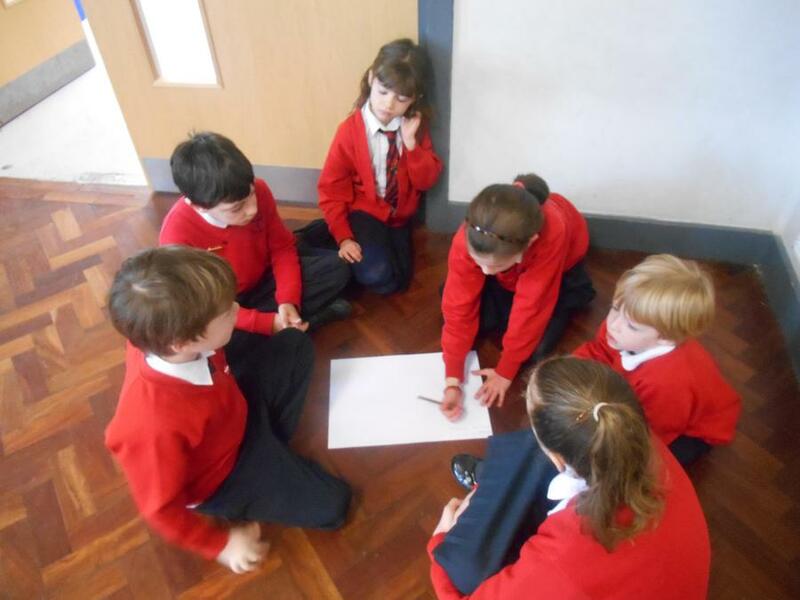 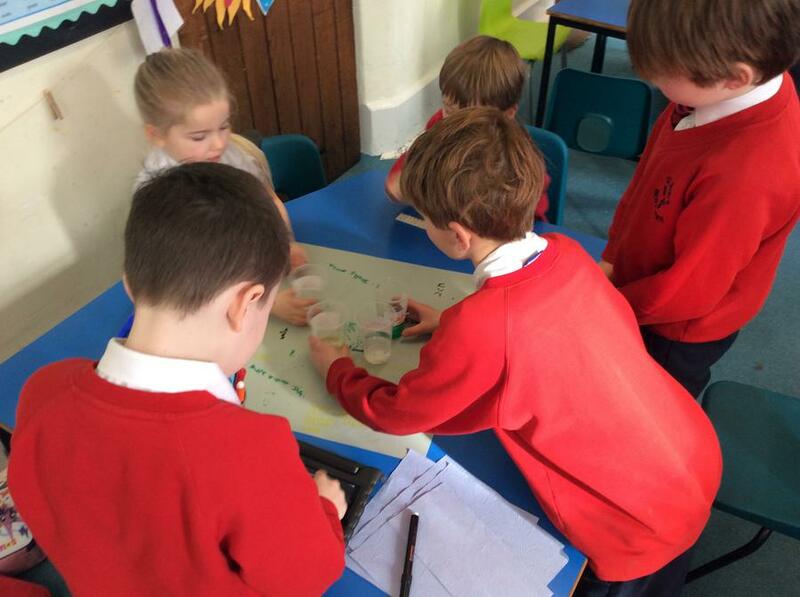 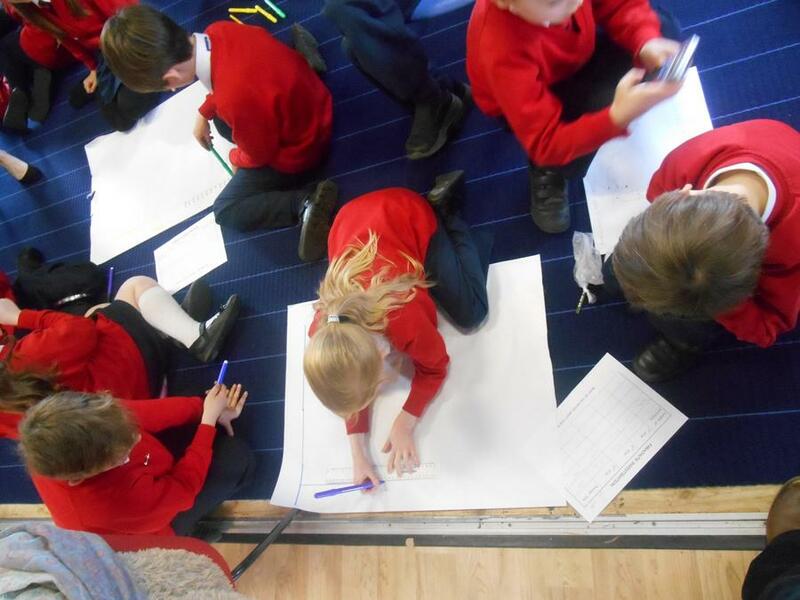 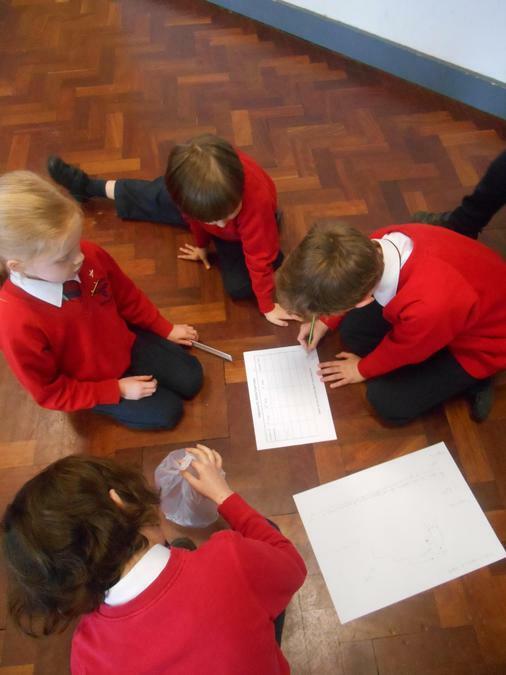 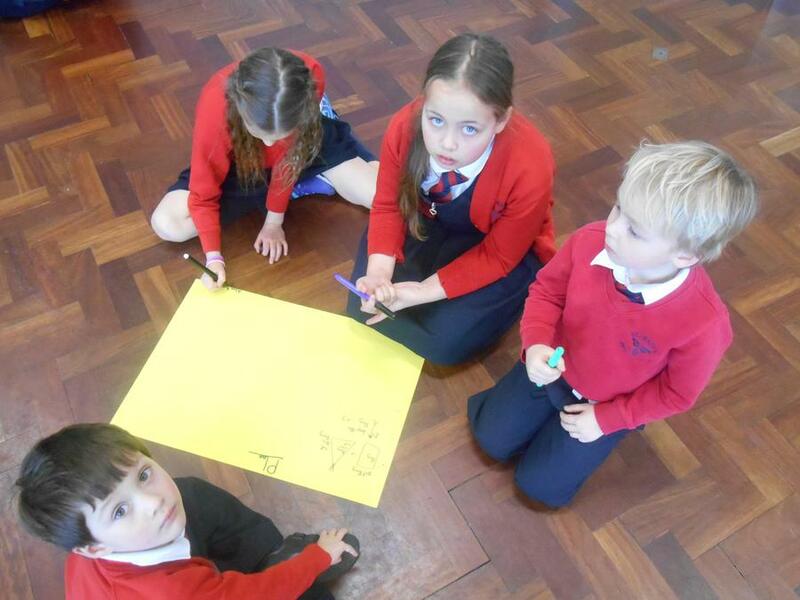 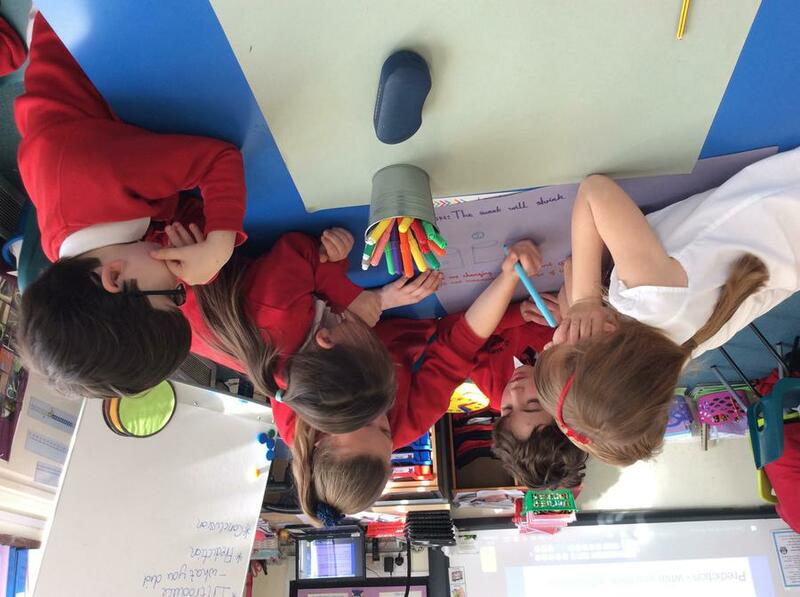 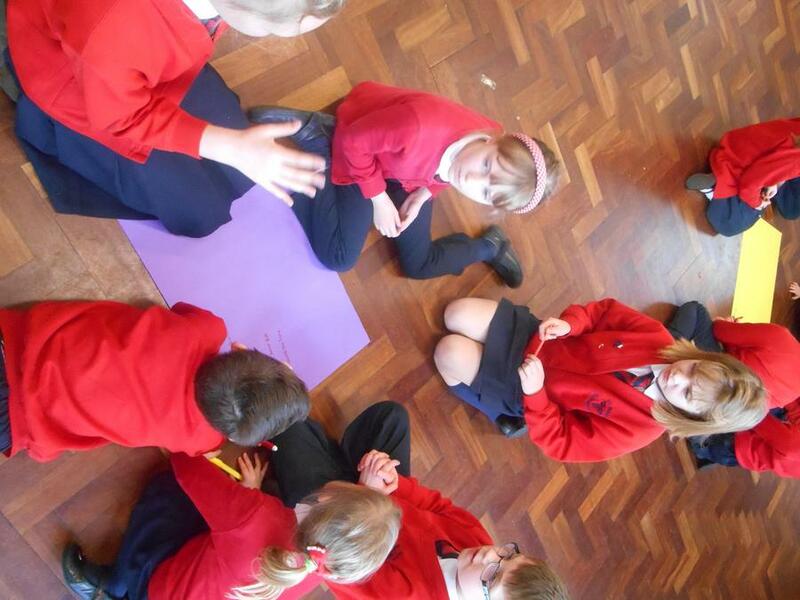 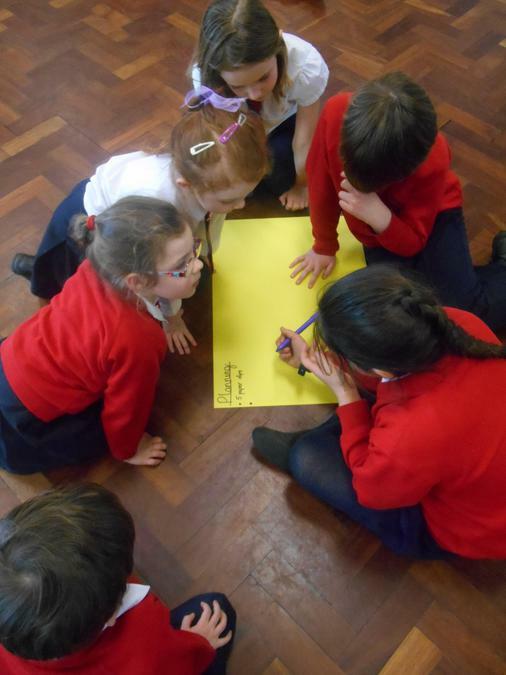 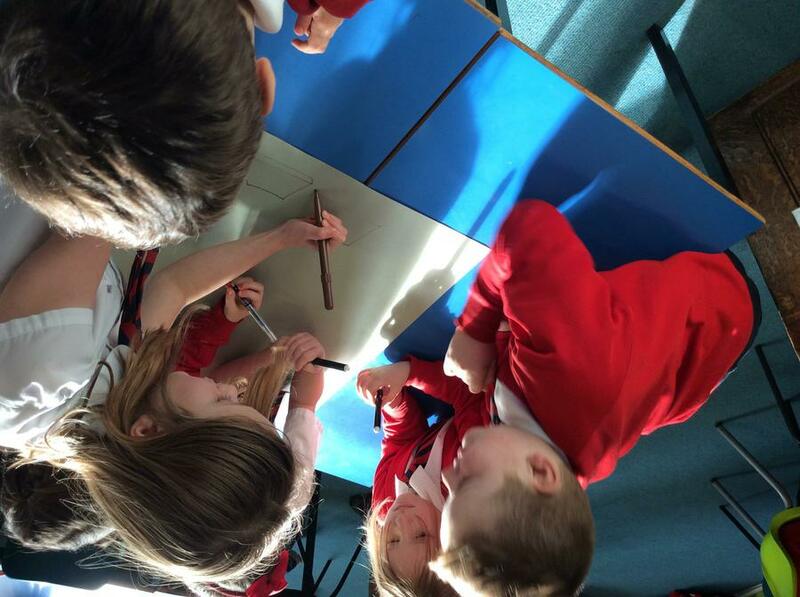 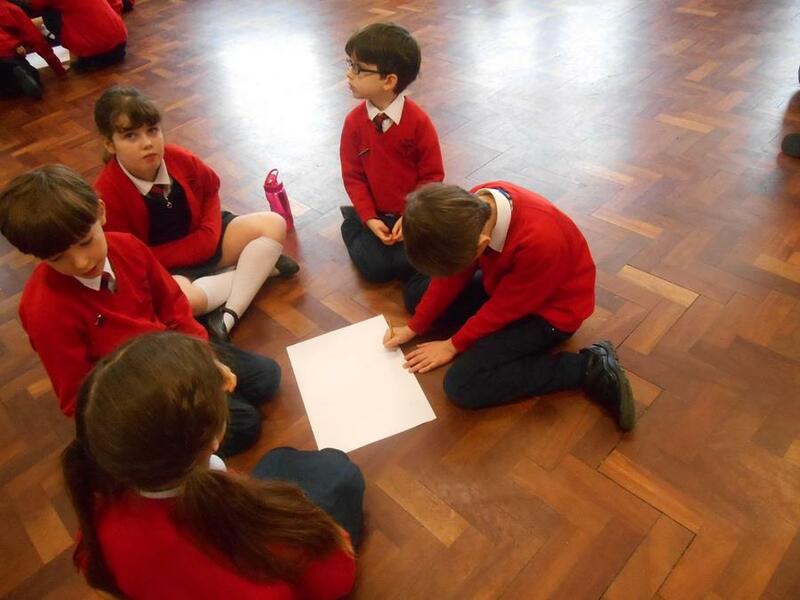 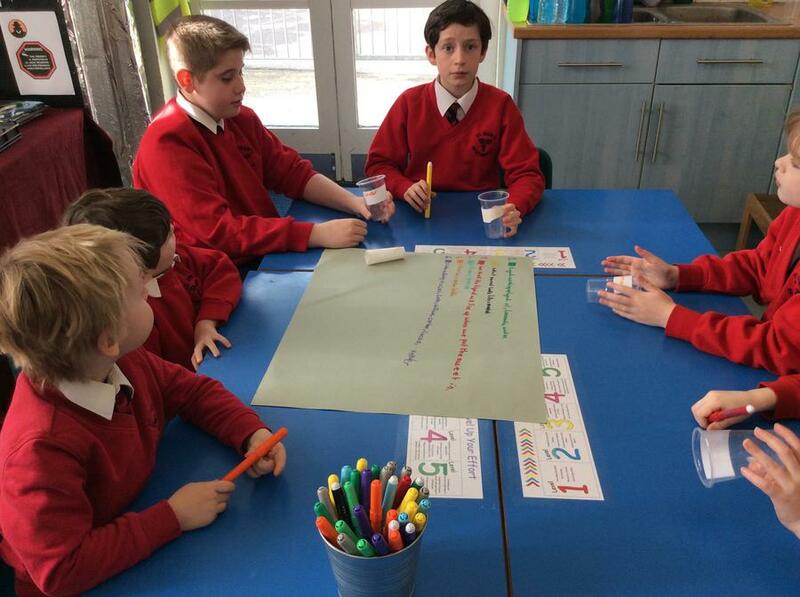 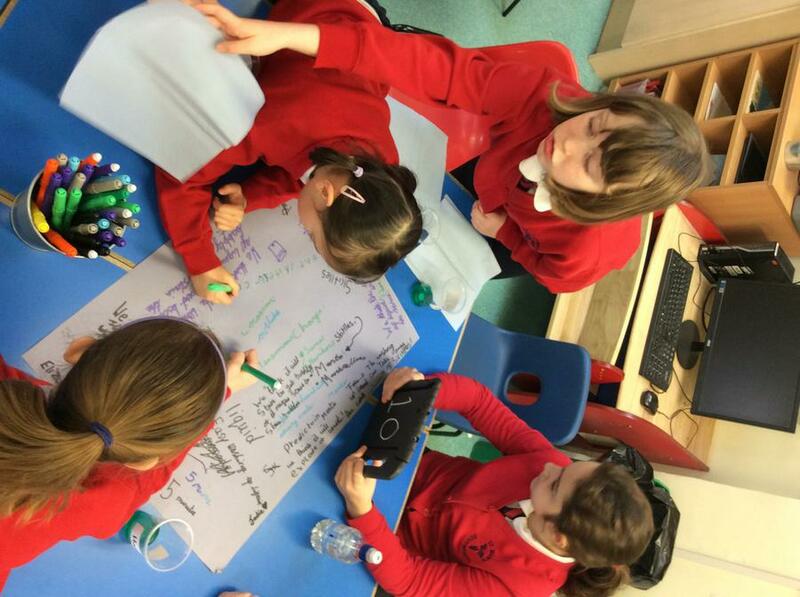 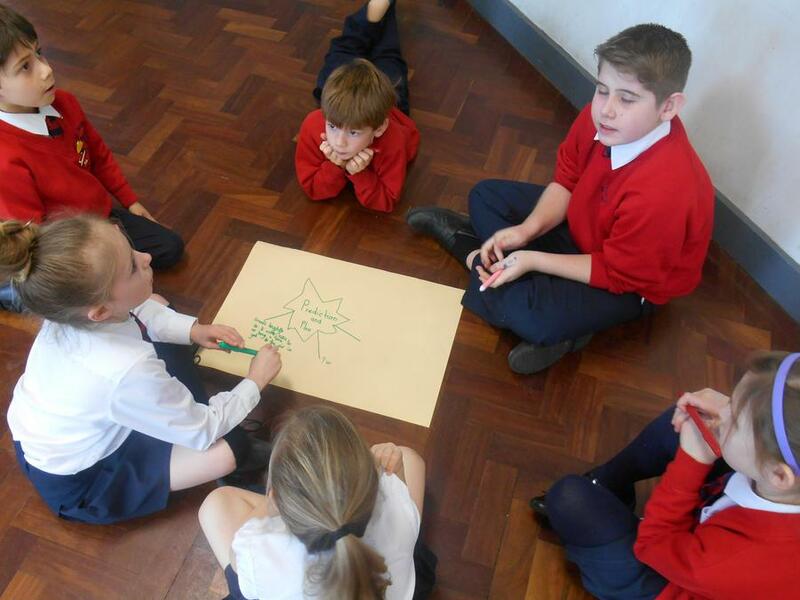 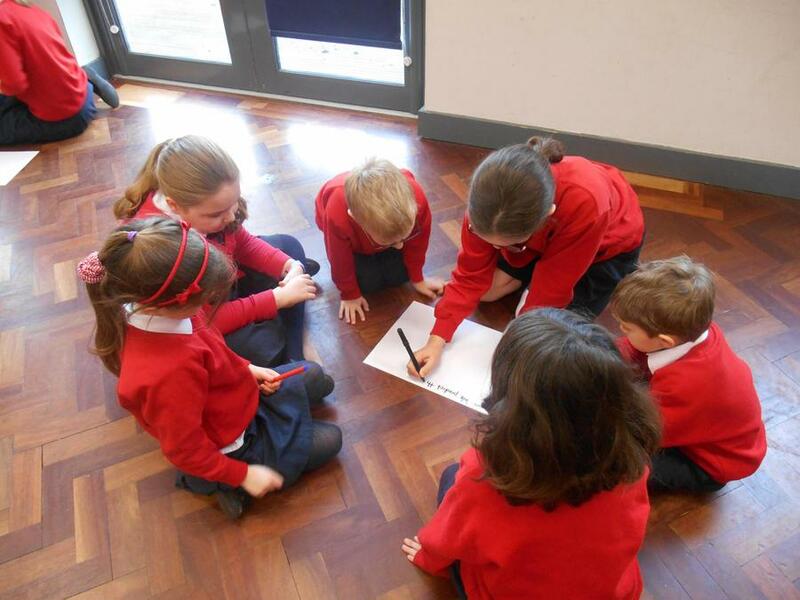 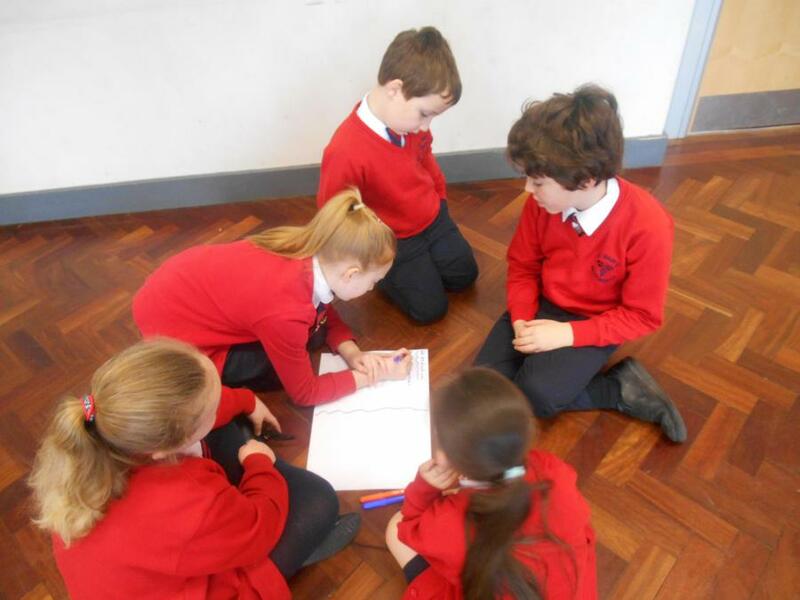 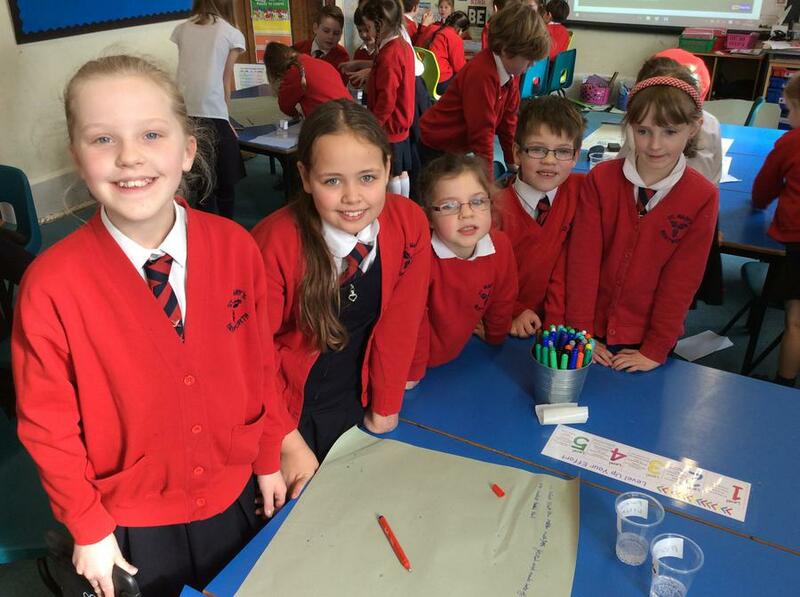 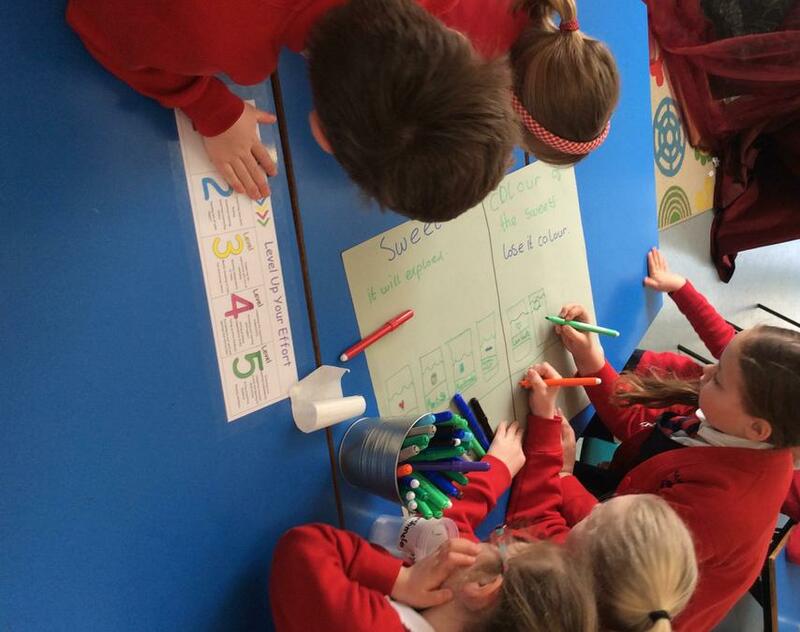 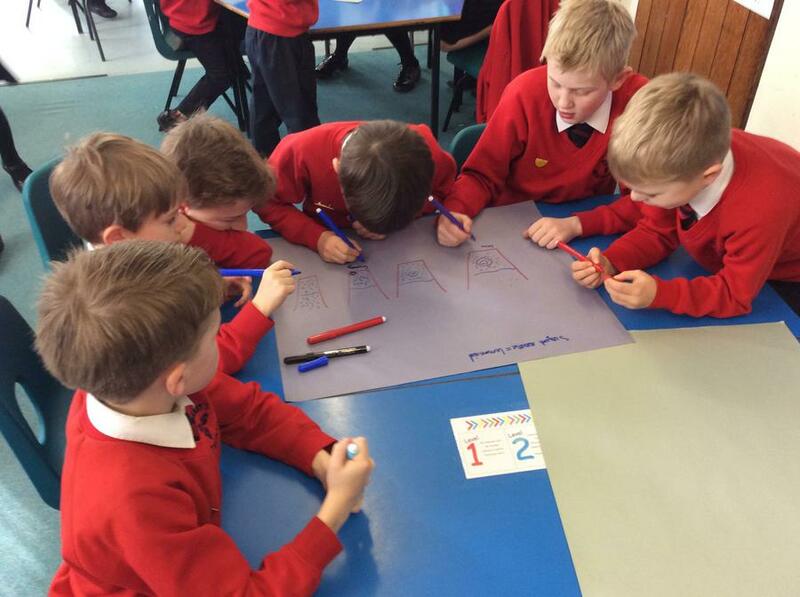 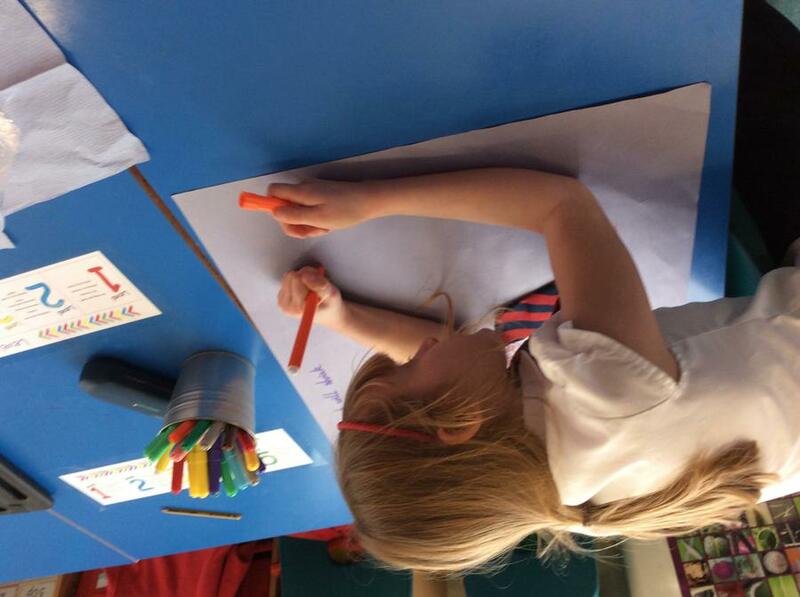 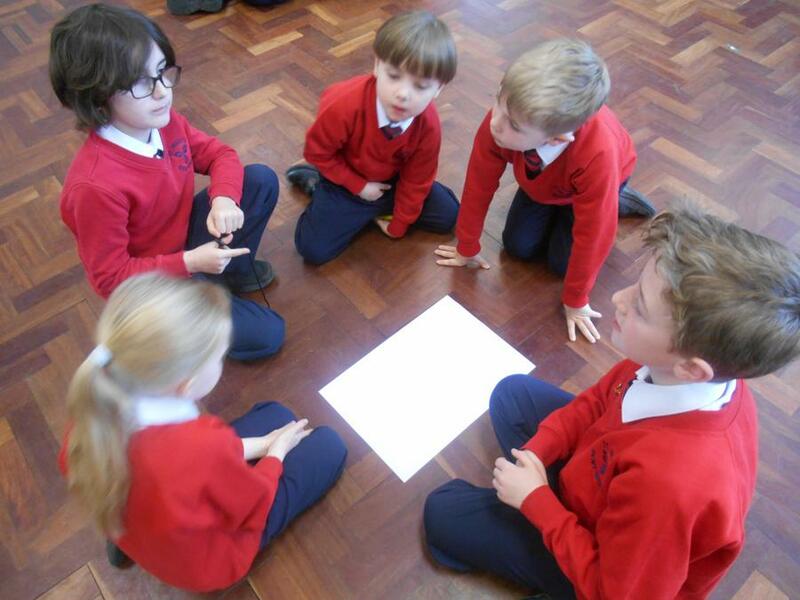 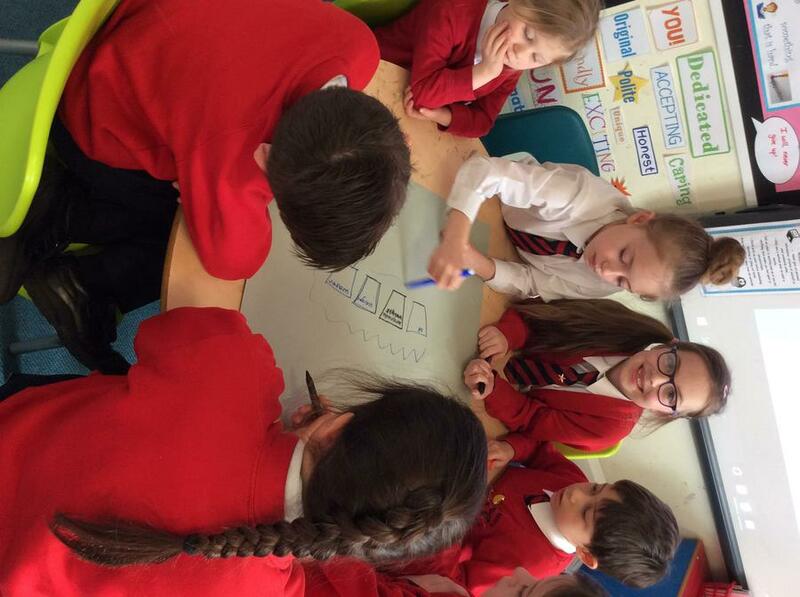 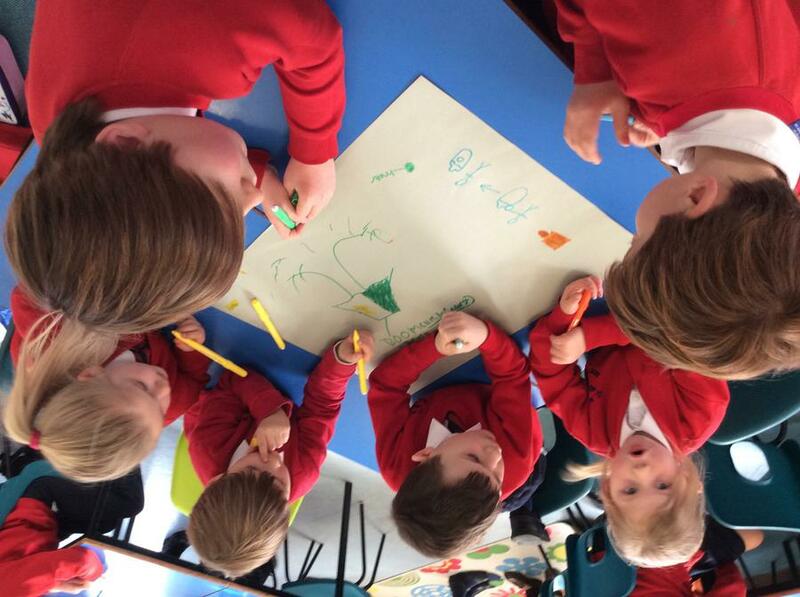 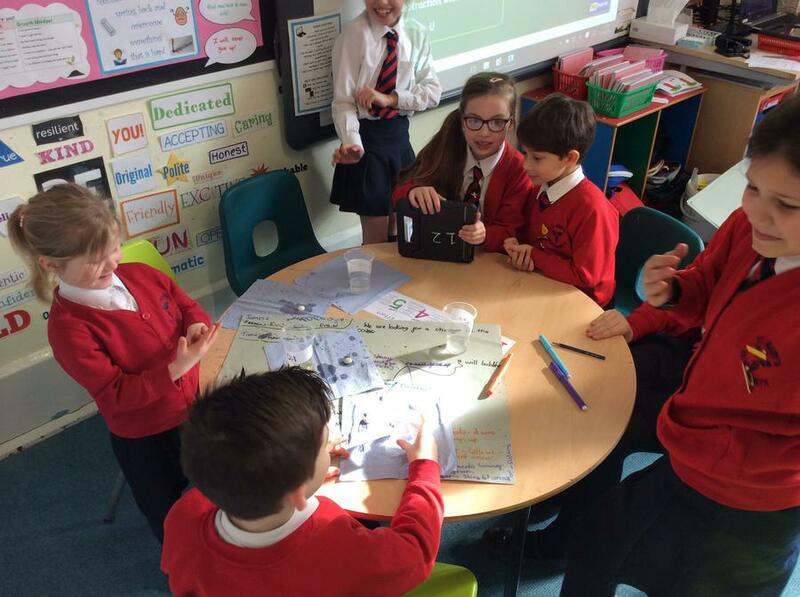 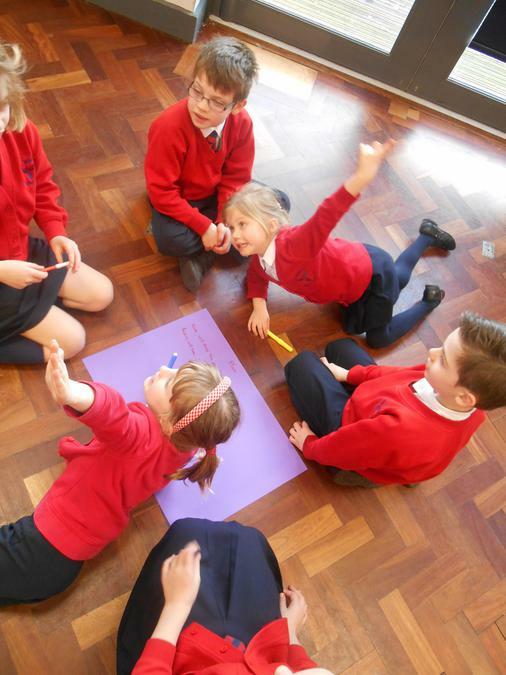 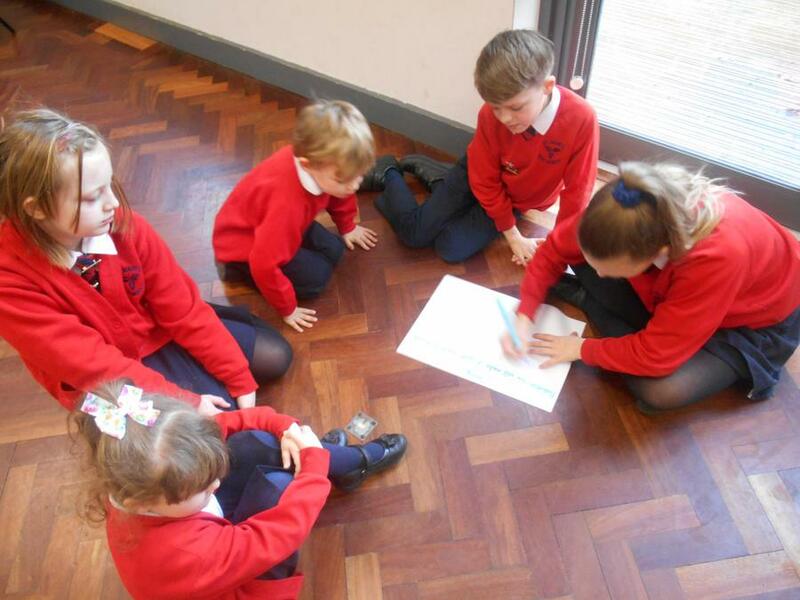 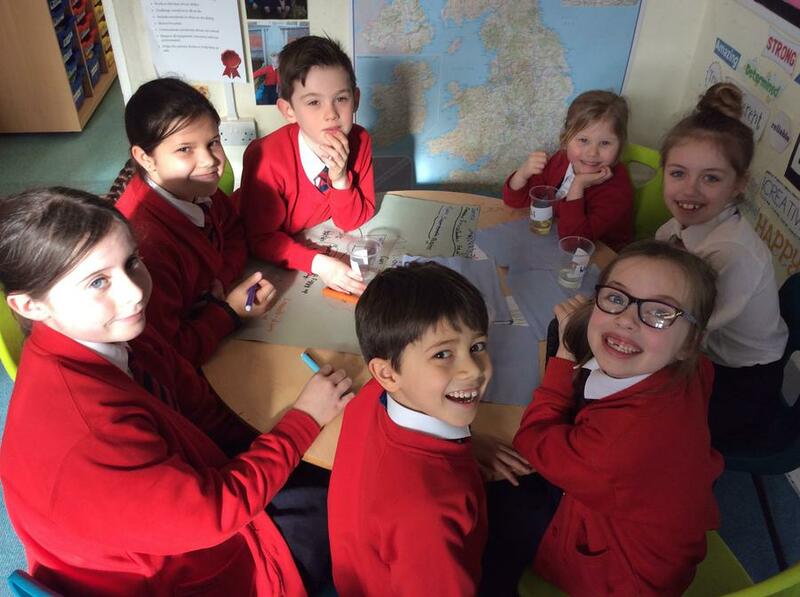 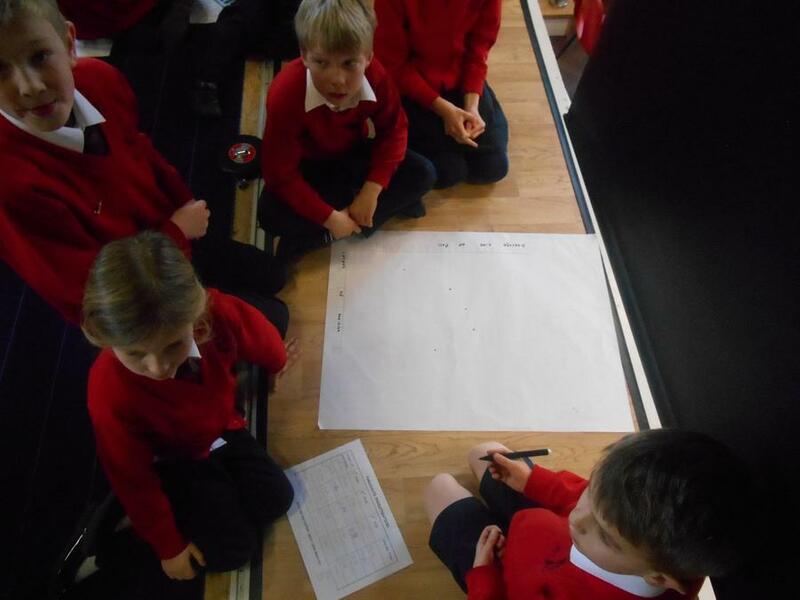 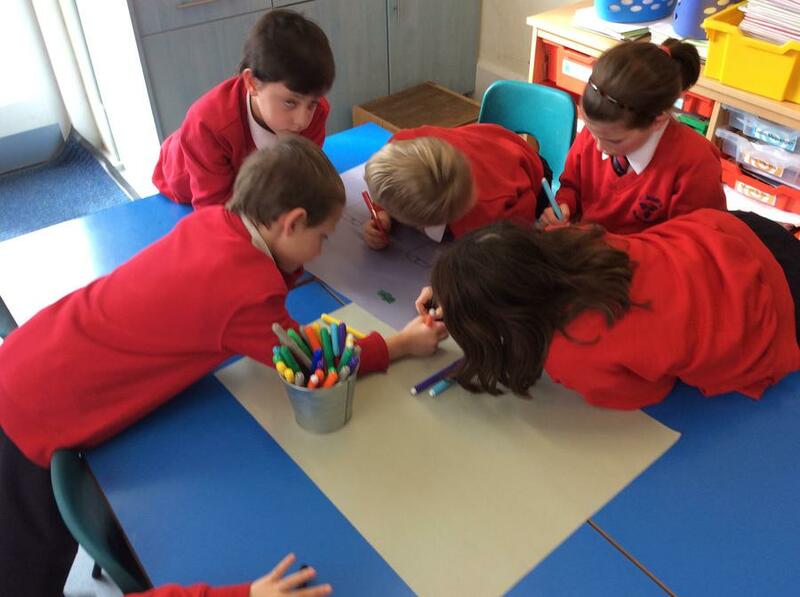 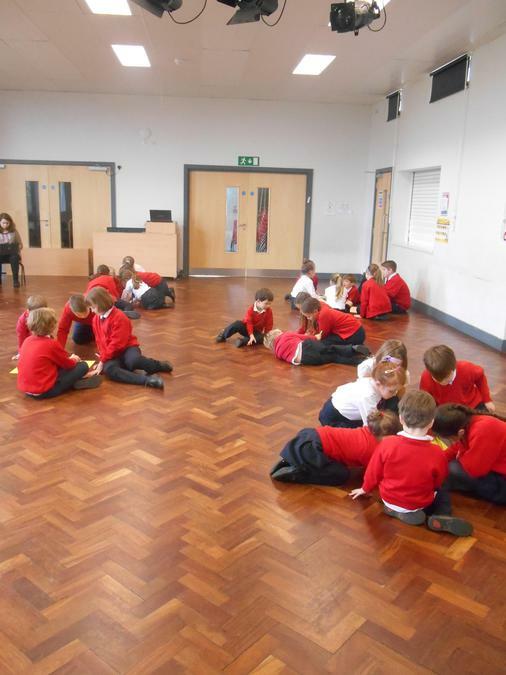 It was lovely to see the children working together across the school, they really showed our school values. 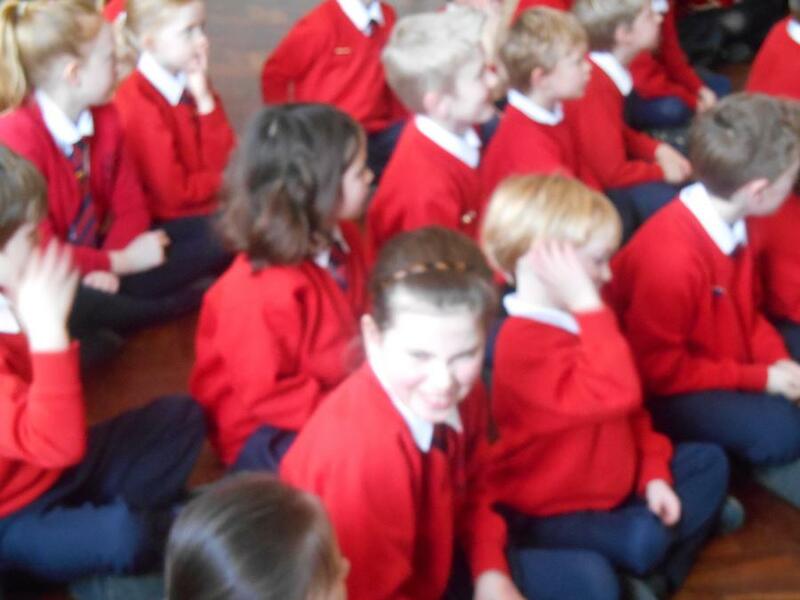 Great fun was had by all and the children gave fantastic feedback about the day. 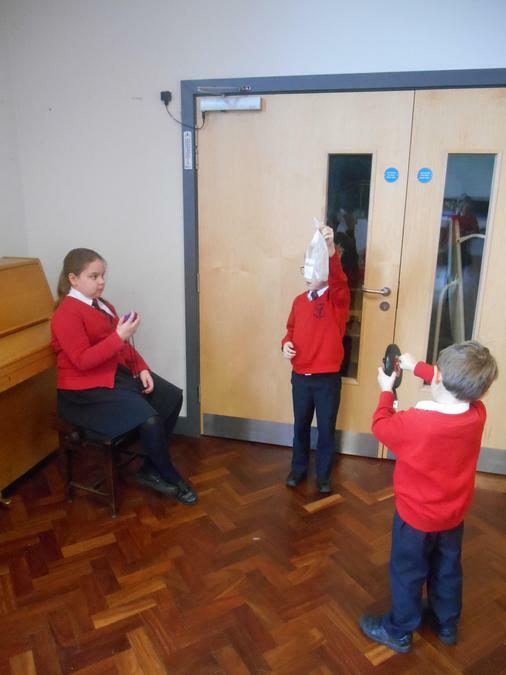 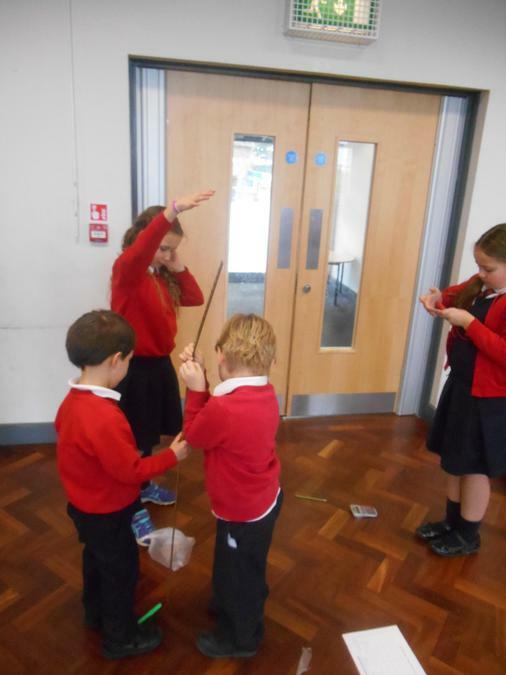 They particularly enjoyed the fun Science activities and being paired with another house for a change! 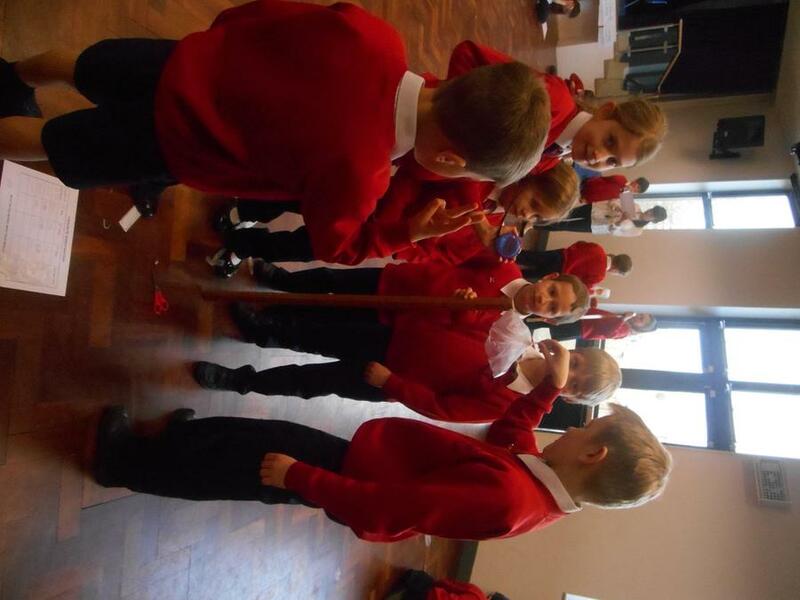 Have a look at the pictures below to see what we got up to. 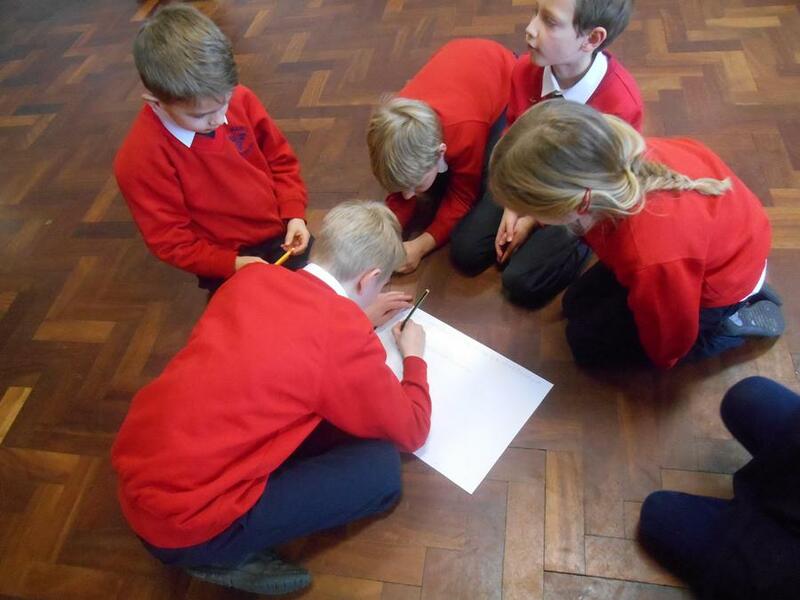 On Tuesday 20th September six amazing Bentworth pupils took part in the first of four Alton schools cross country races! 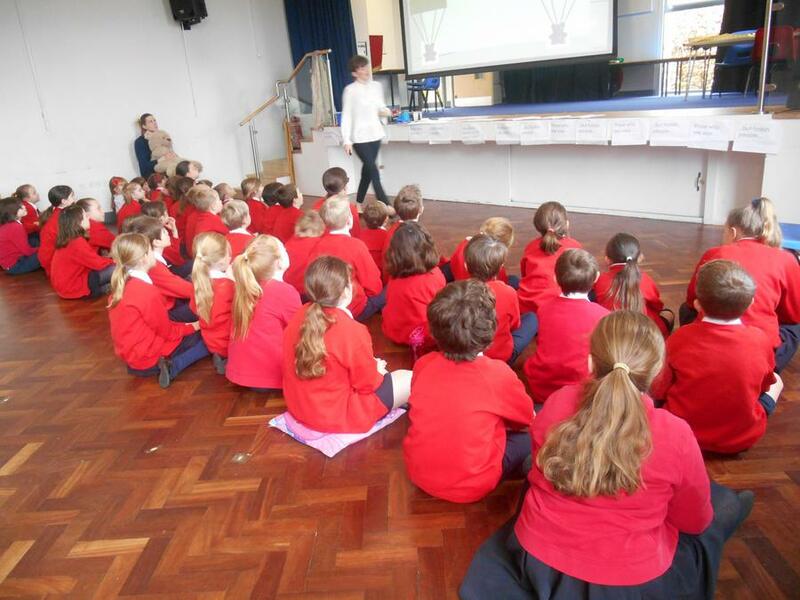 We are really proud of their participation and they will get their certificates in the next Sharing Assembly! 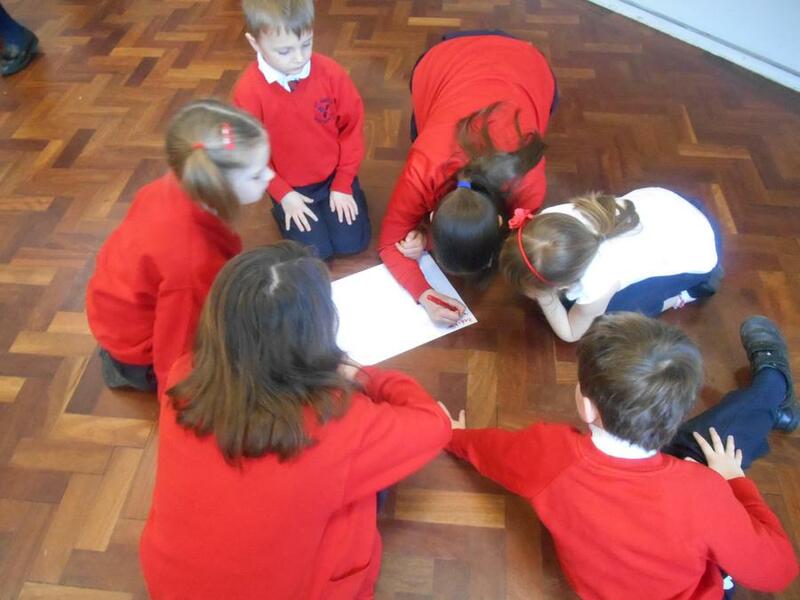 We hope that they will be able to take part in the other races, and encourage others to take part too! 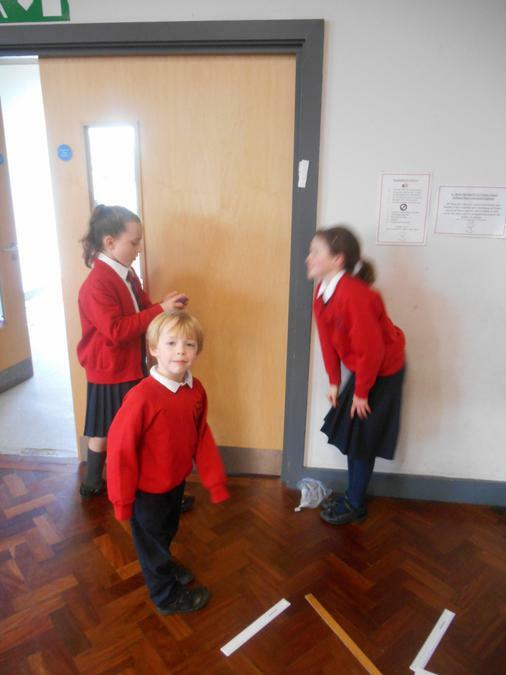 Our First Cross Country Runners!